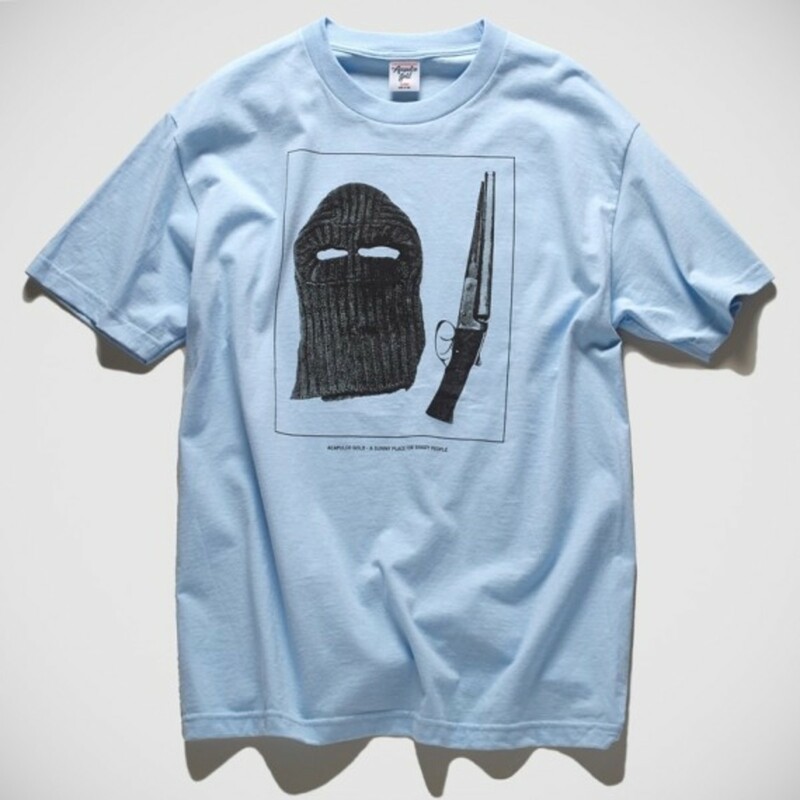 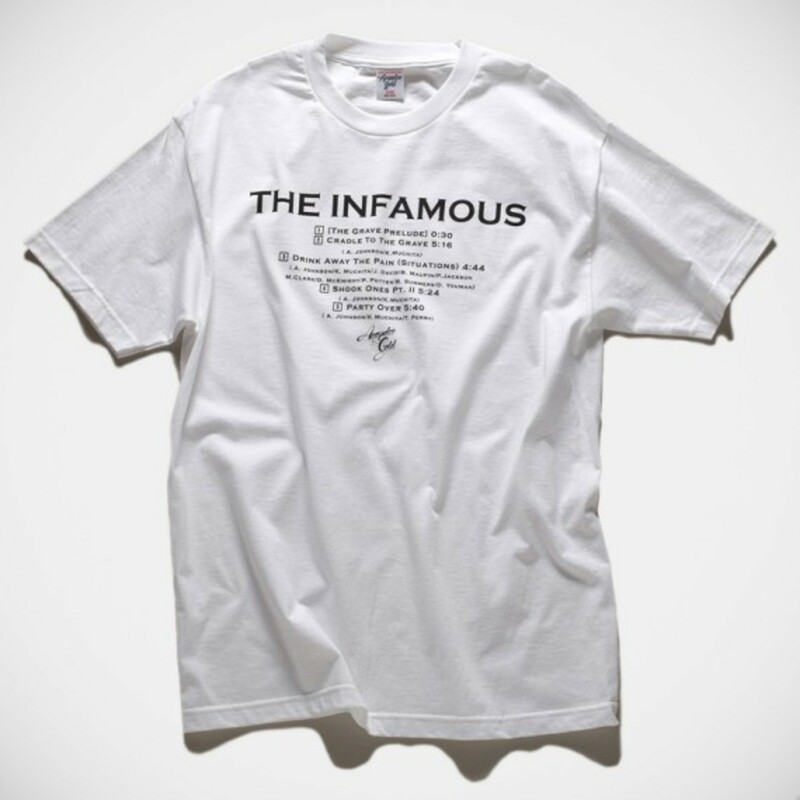 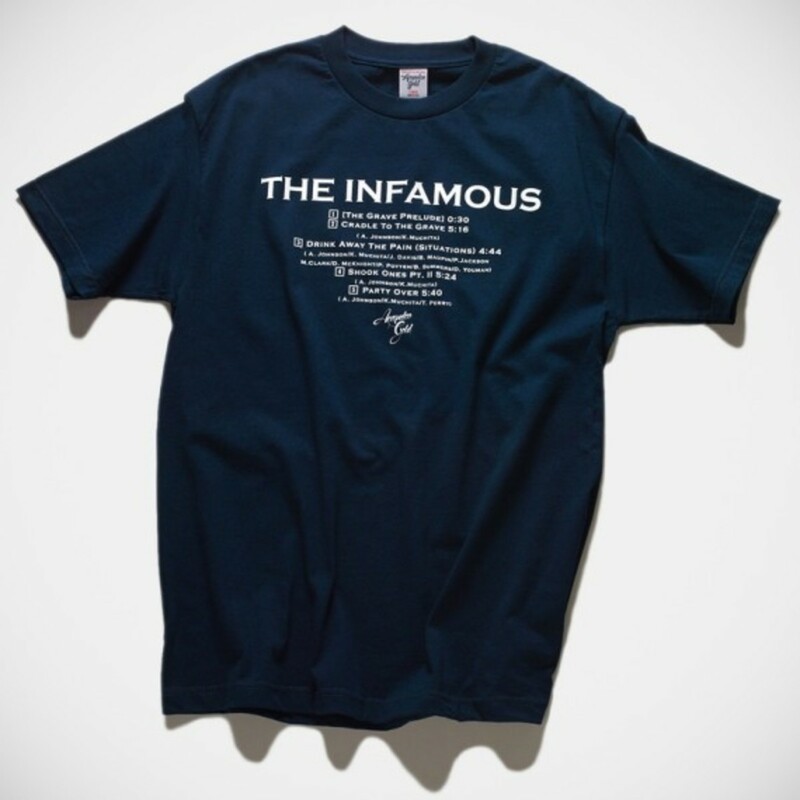 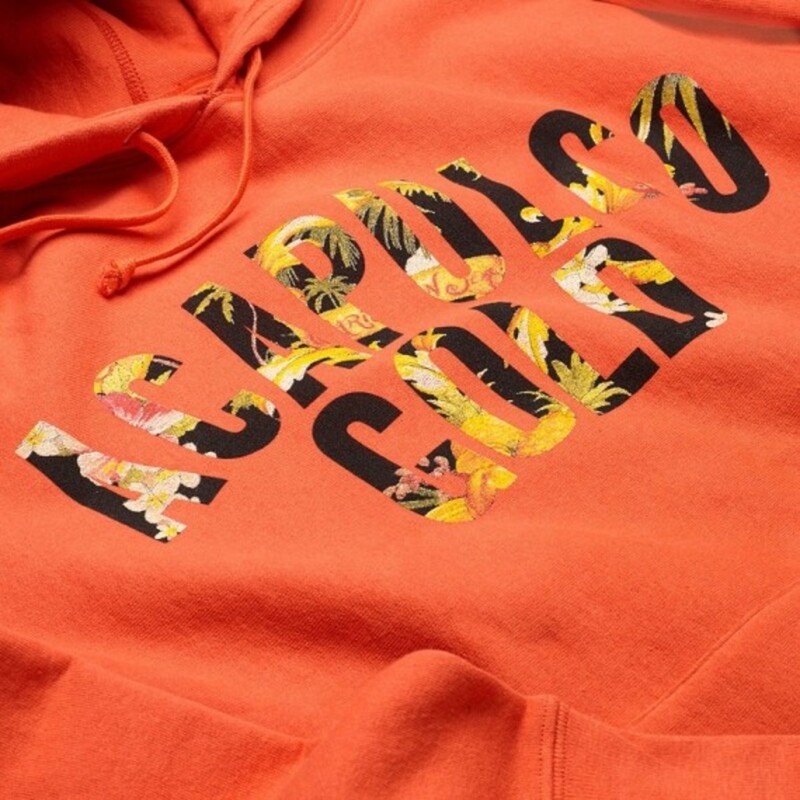 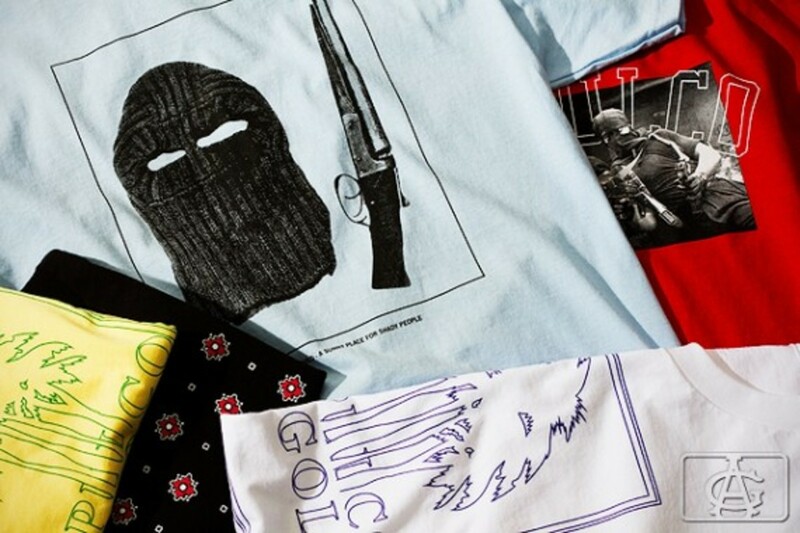 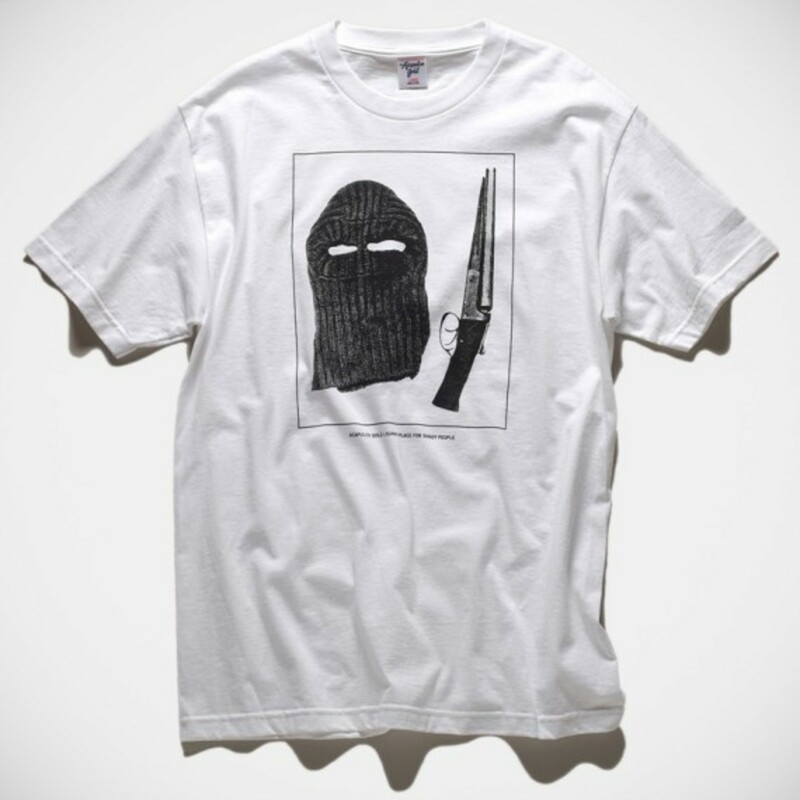 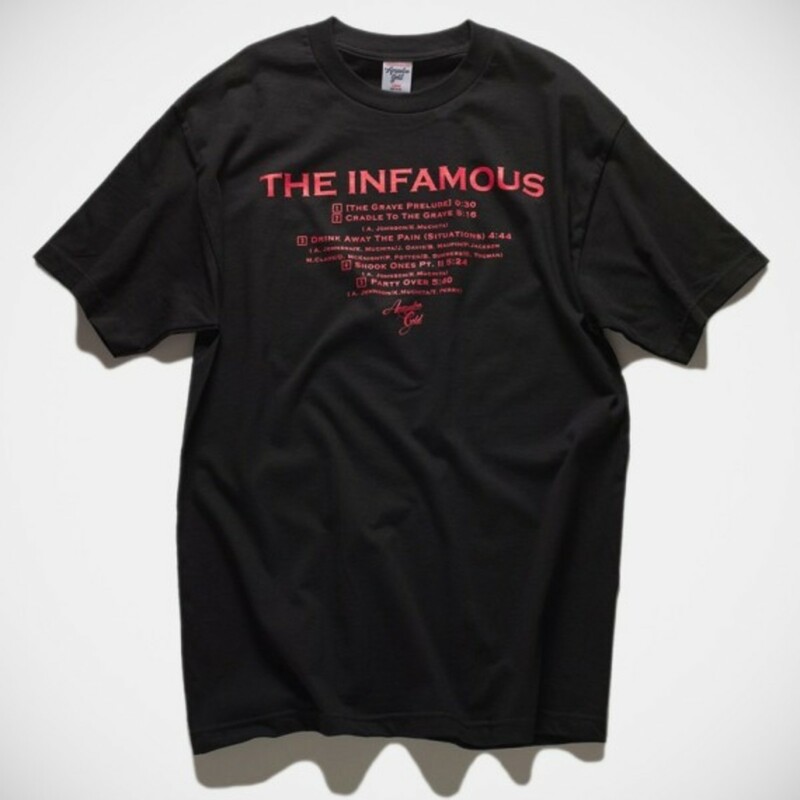 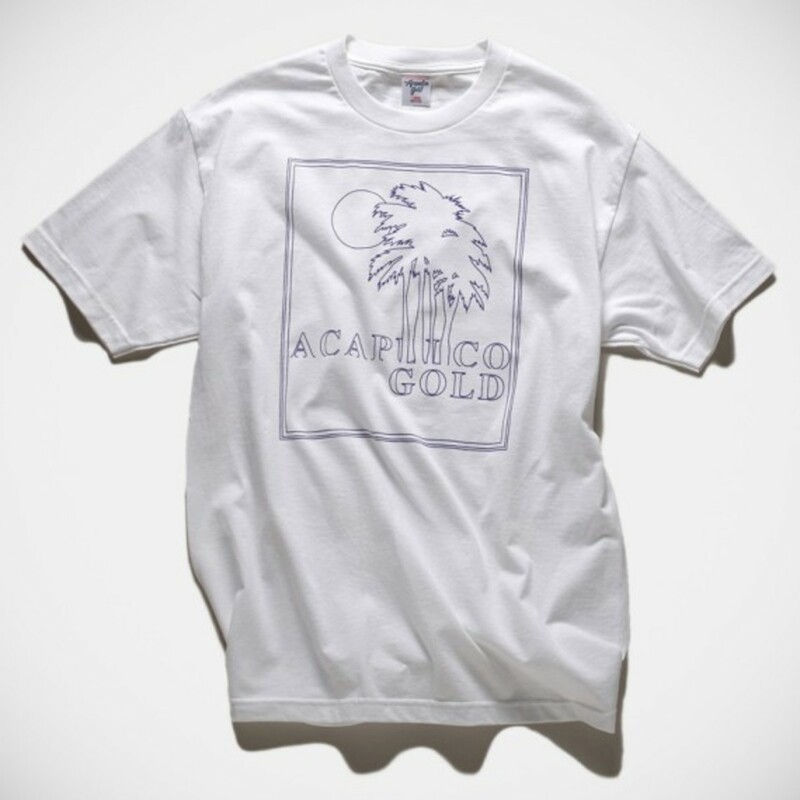 Welcome to Acapulco Gold, the fictitious land of vices where transgressions are just a daily routine… Back from its winter hibernation, the Brooklyn-based label welcomes Spring 2014 with a series of new designs. 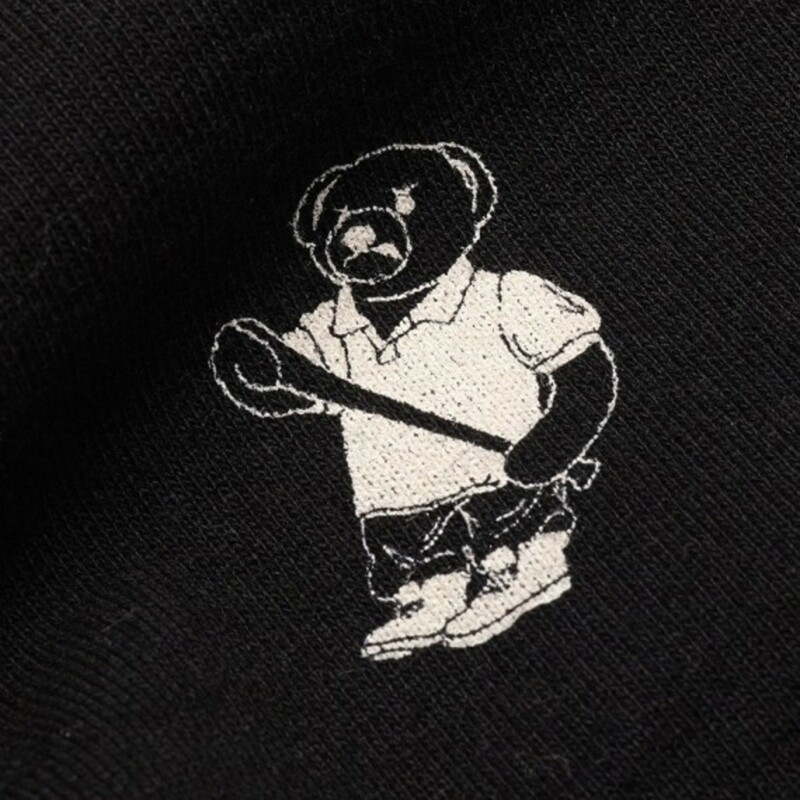 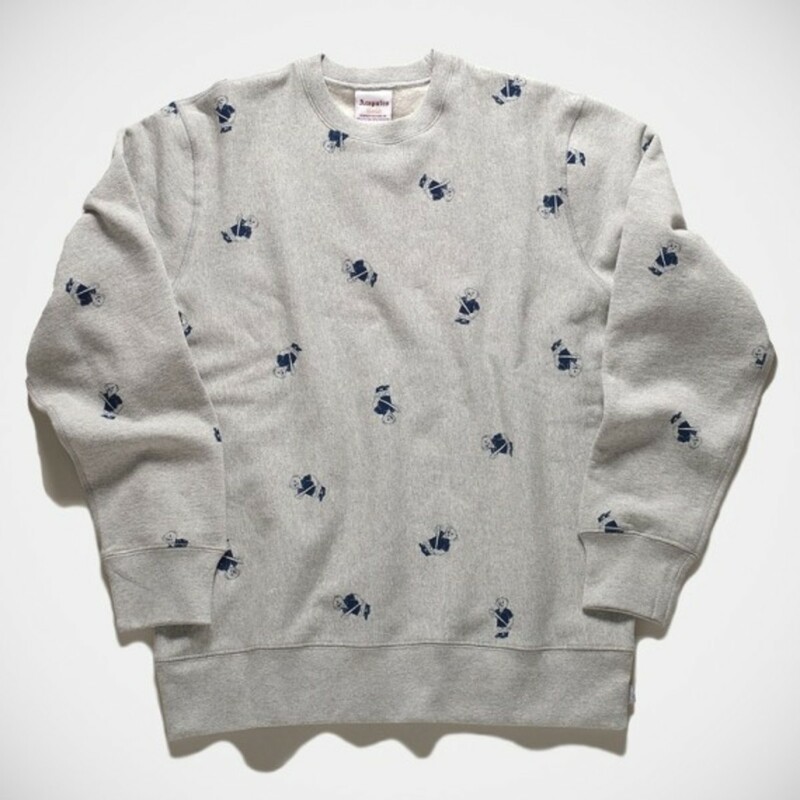 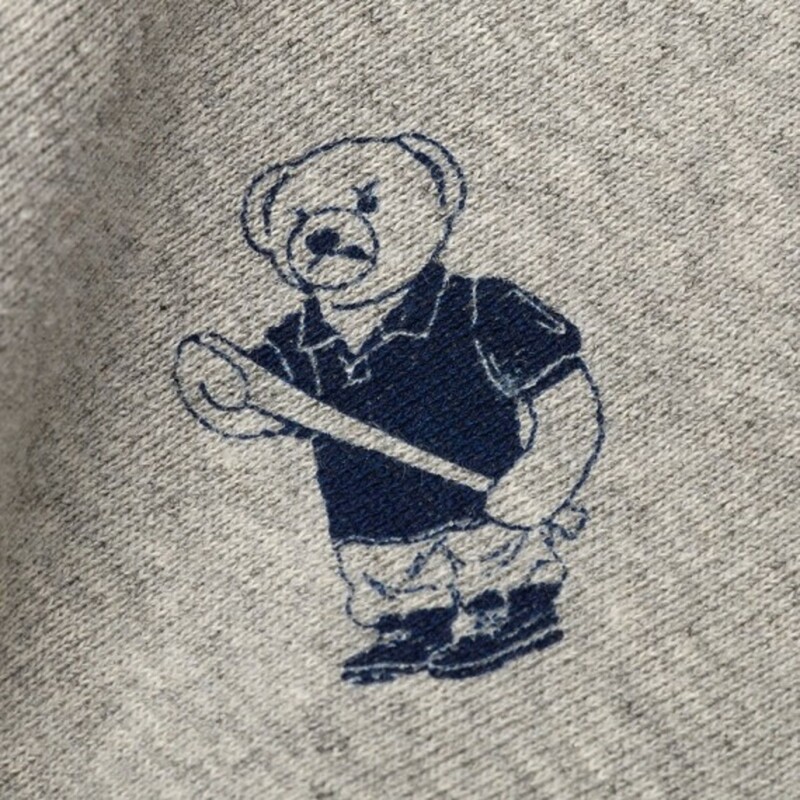 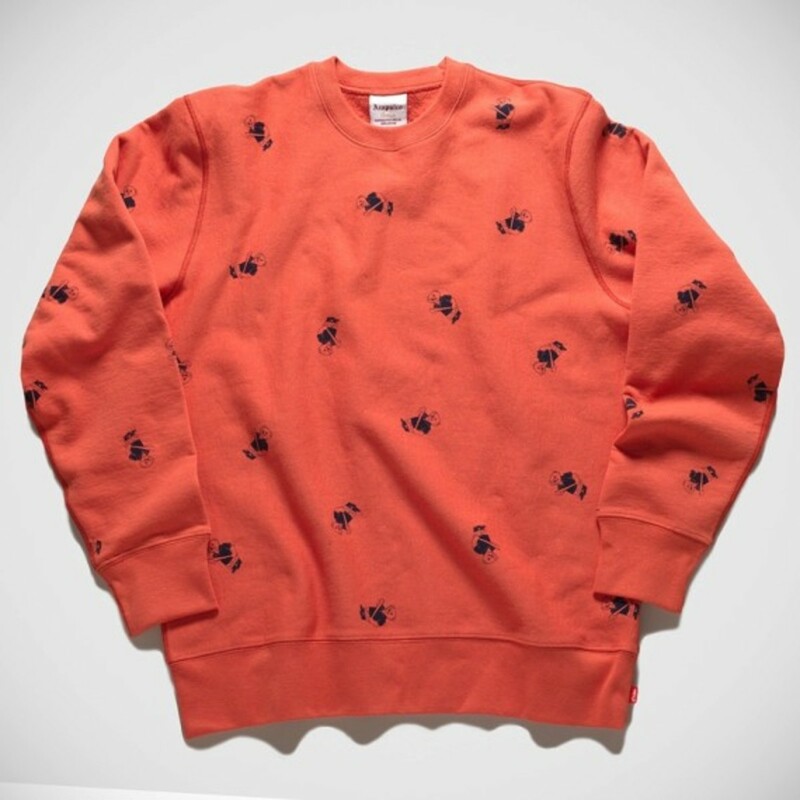 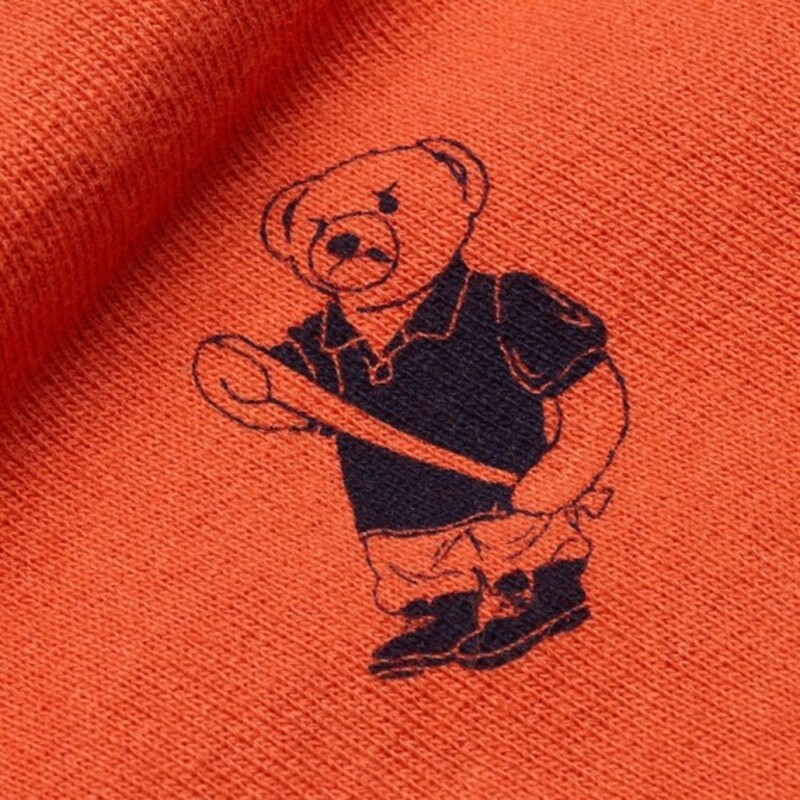 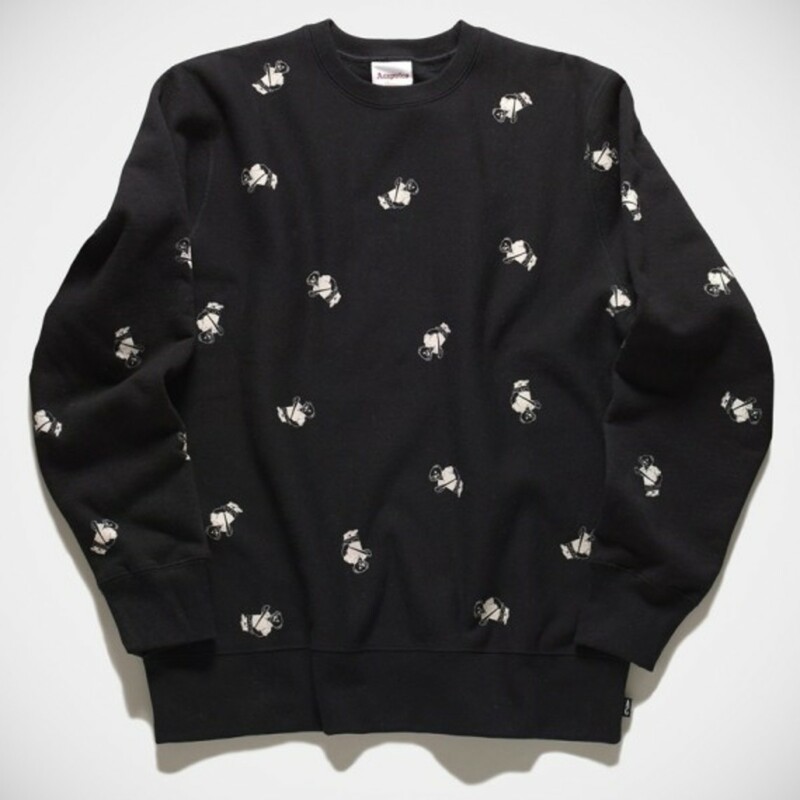 Besides the previously previewed Palm Springs Hoodie, AC is launching a new Angry Lo Bear addition, now in the form of an all-print crewneck sweatshirt. 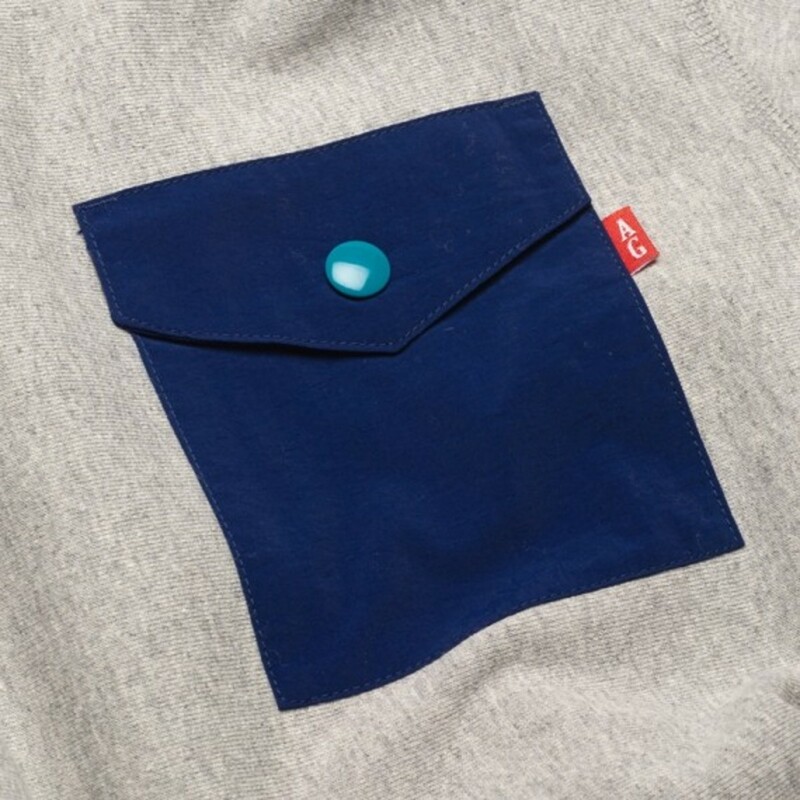 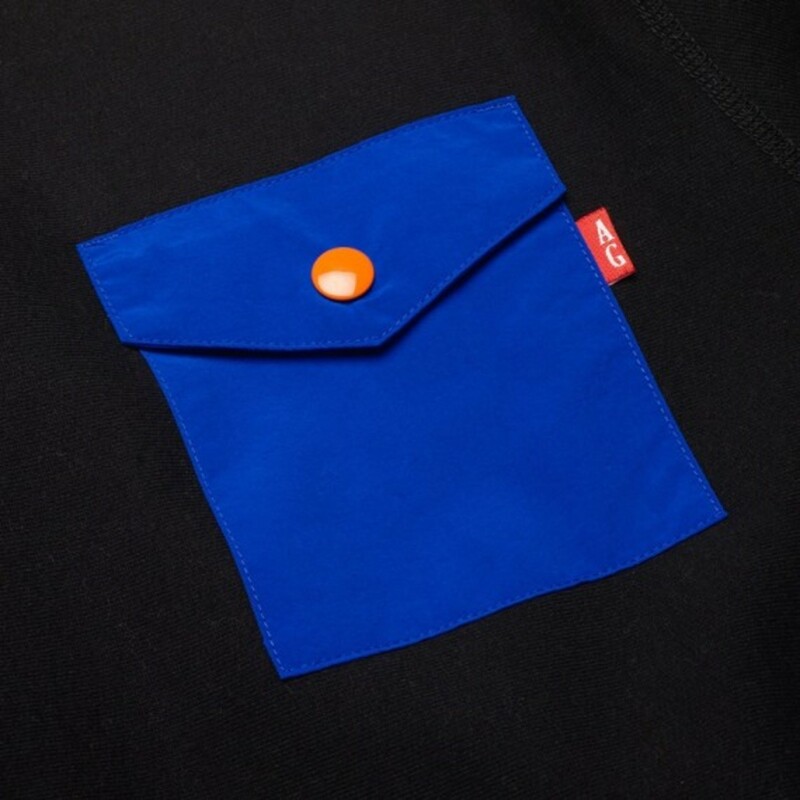 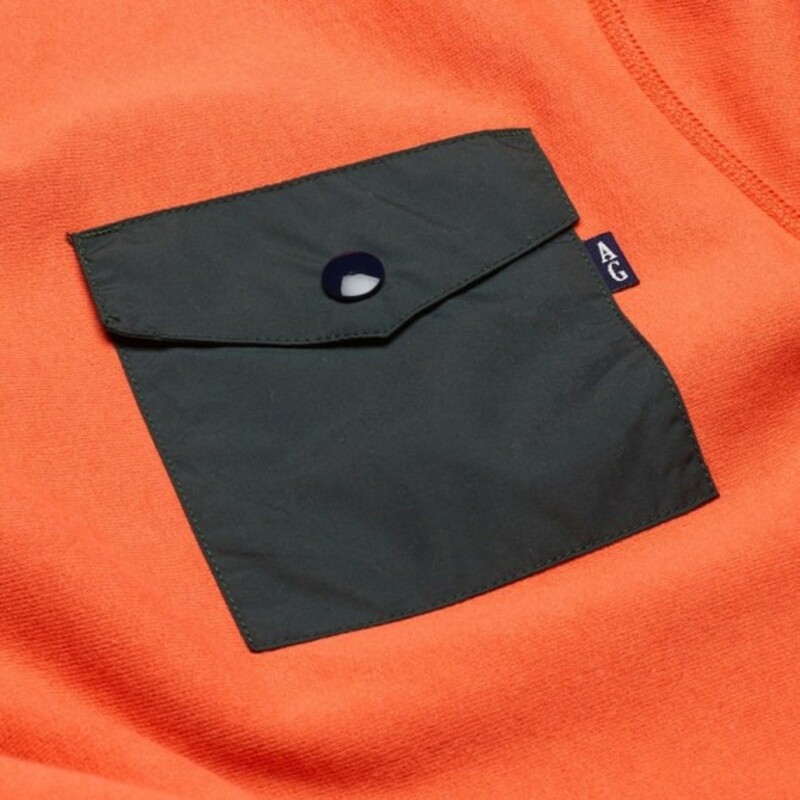 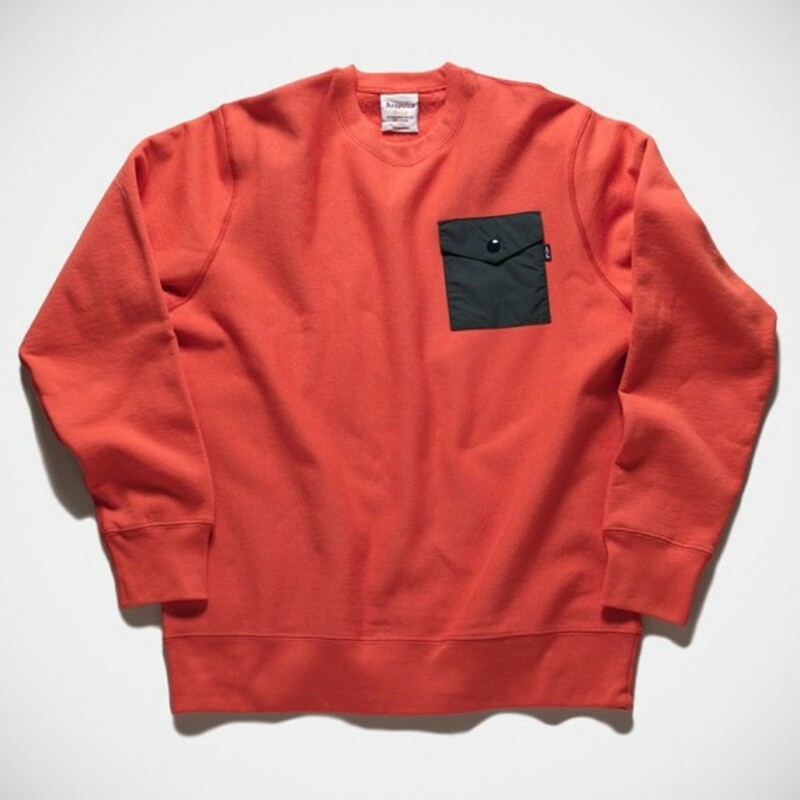 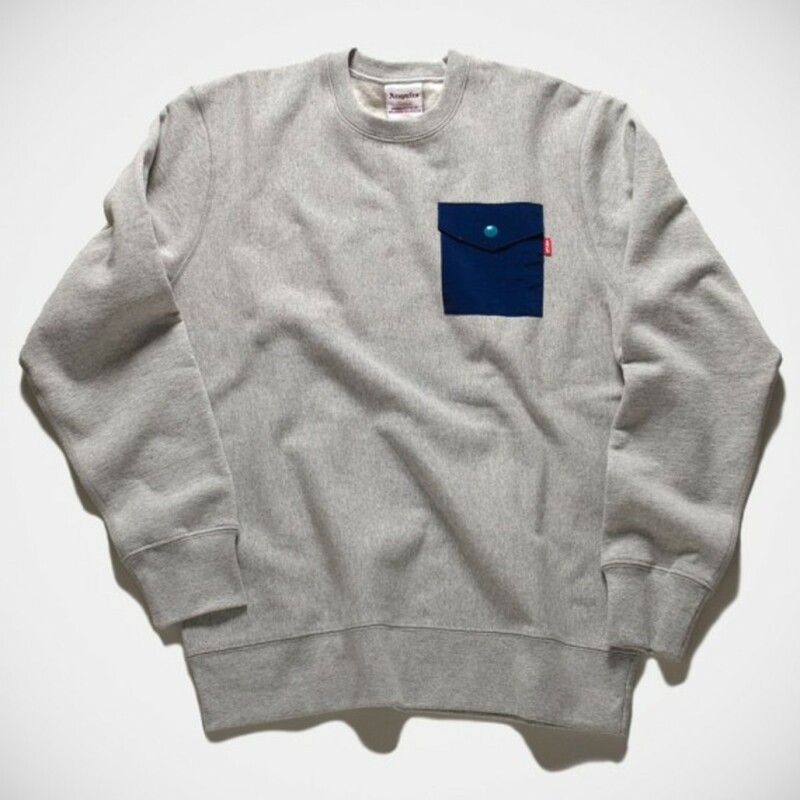 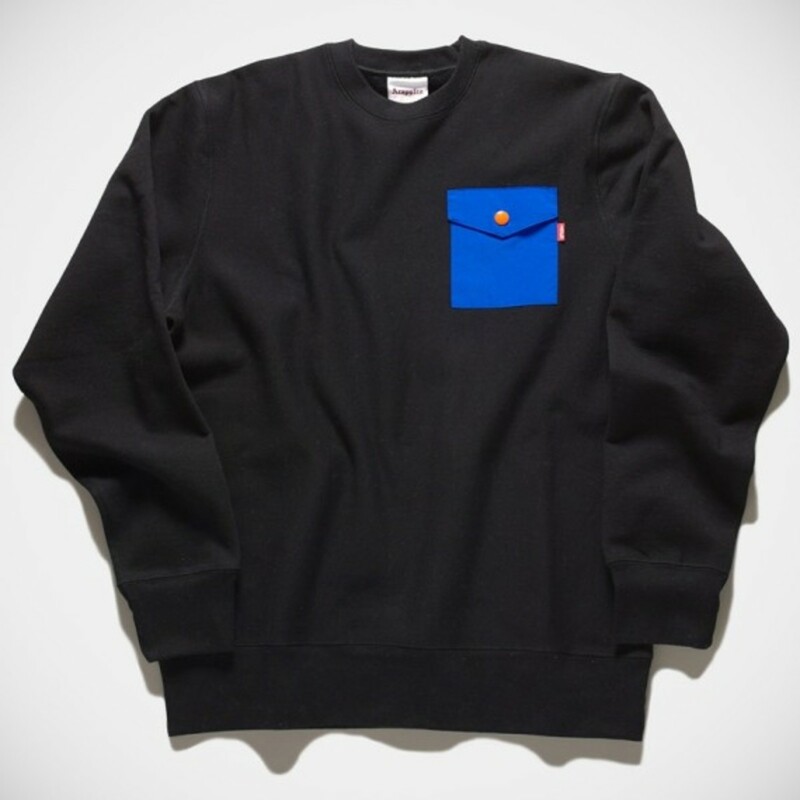 And in case you need lay low for a while from the authority, AC’s provision of Tech Pocket Crewneck is the perfect gear to have. 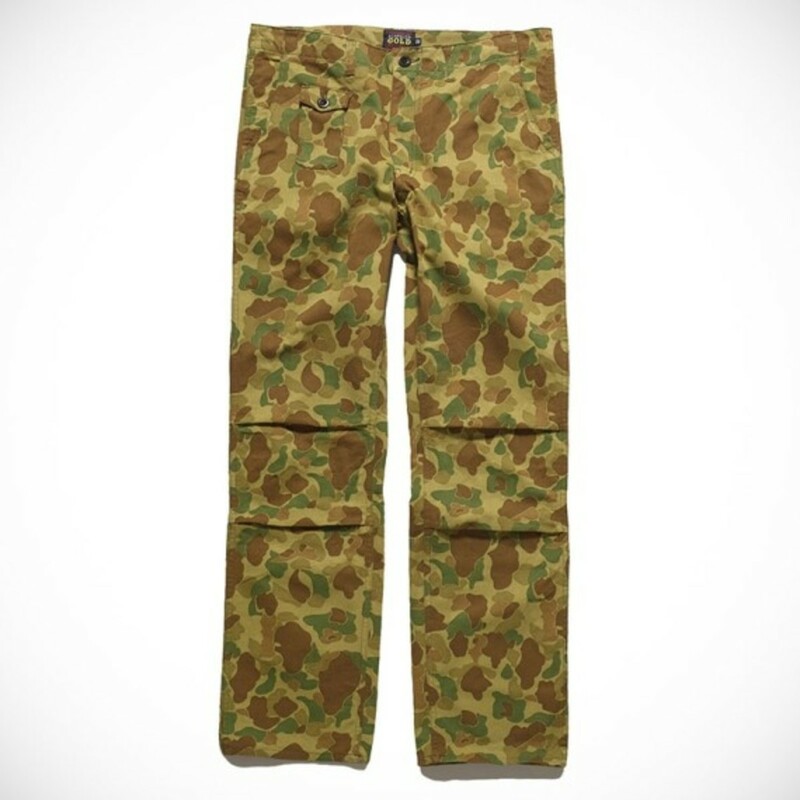 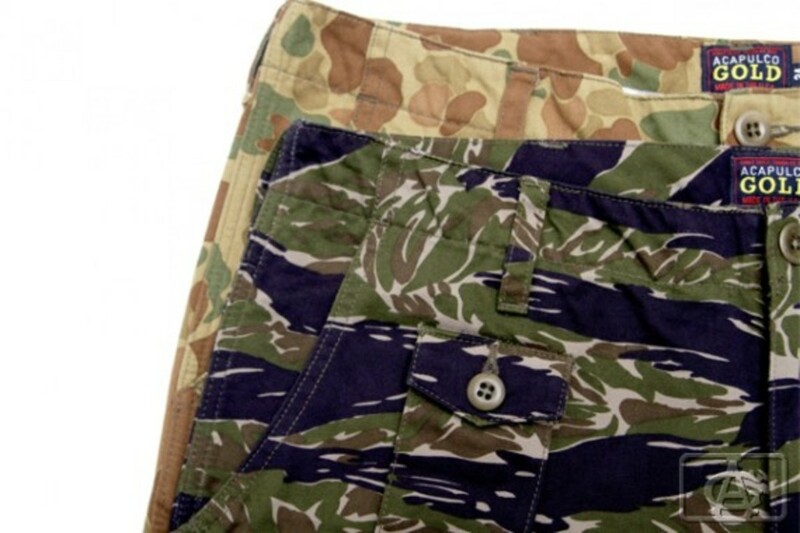 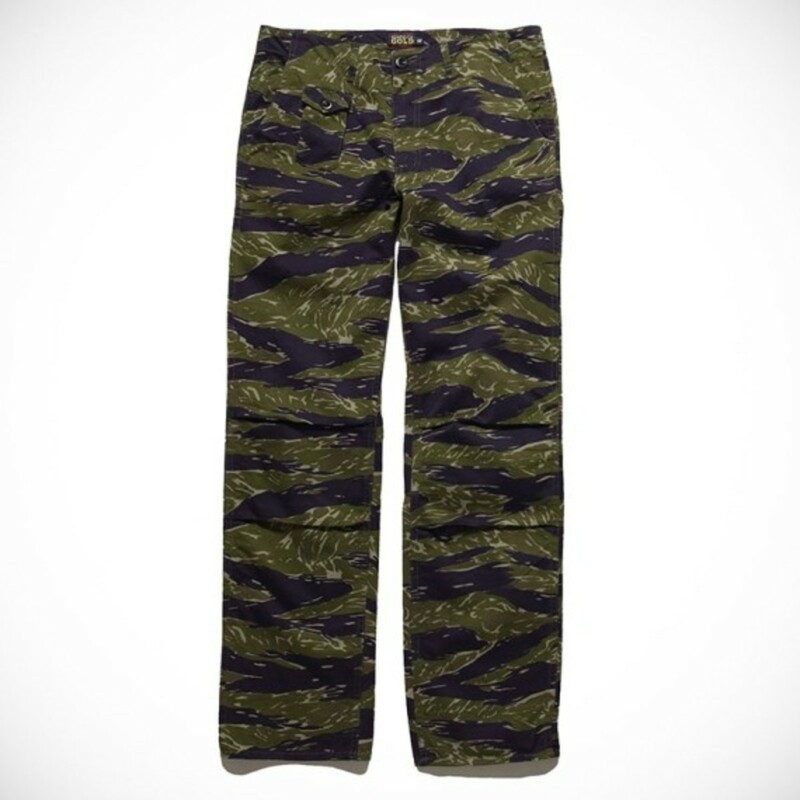 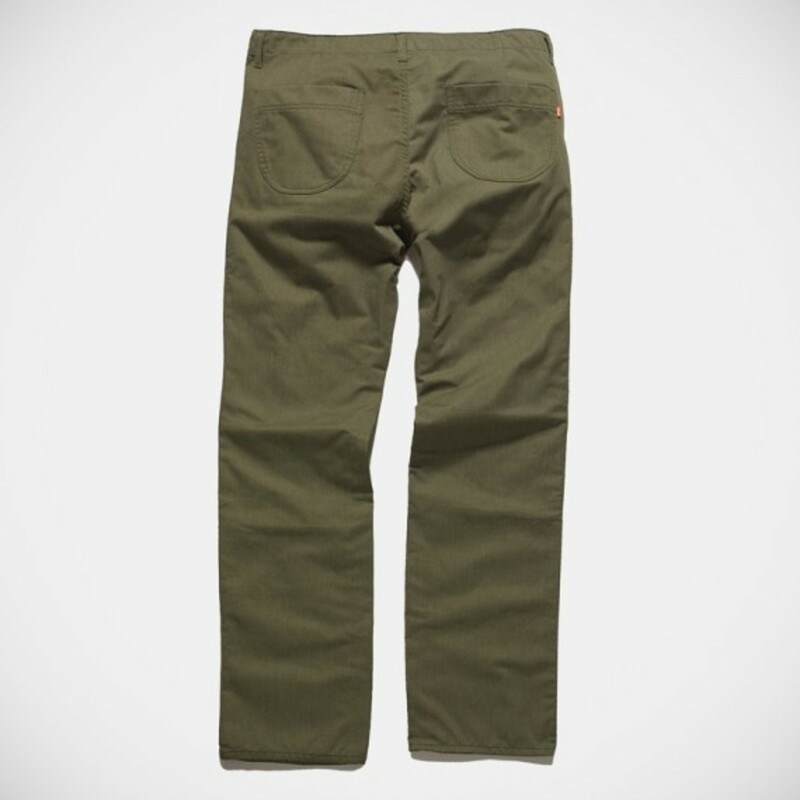 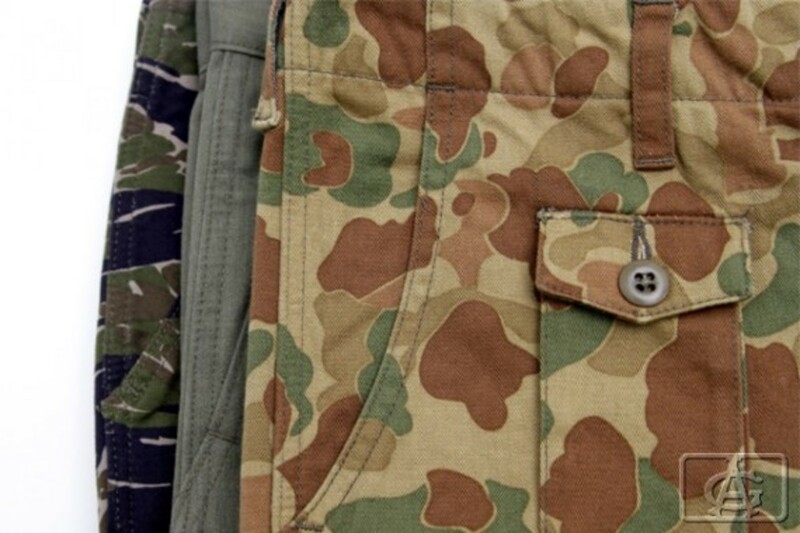 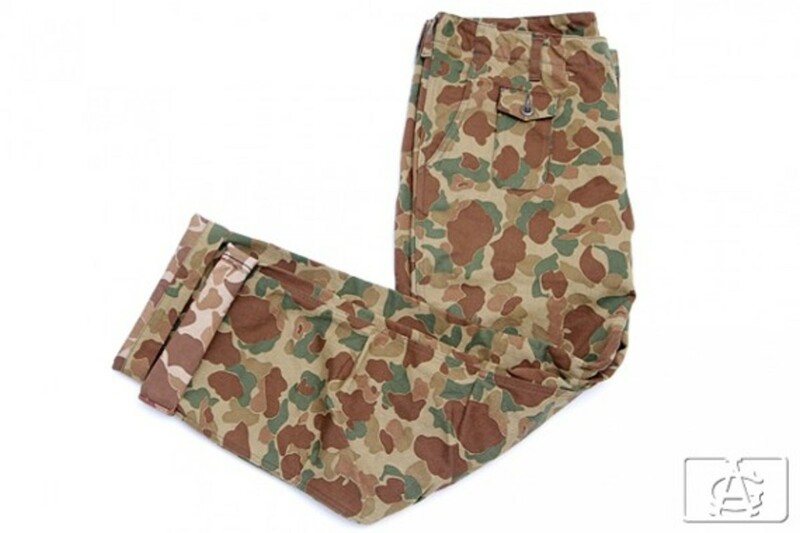 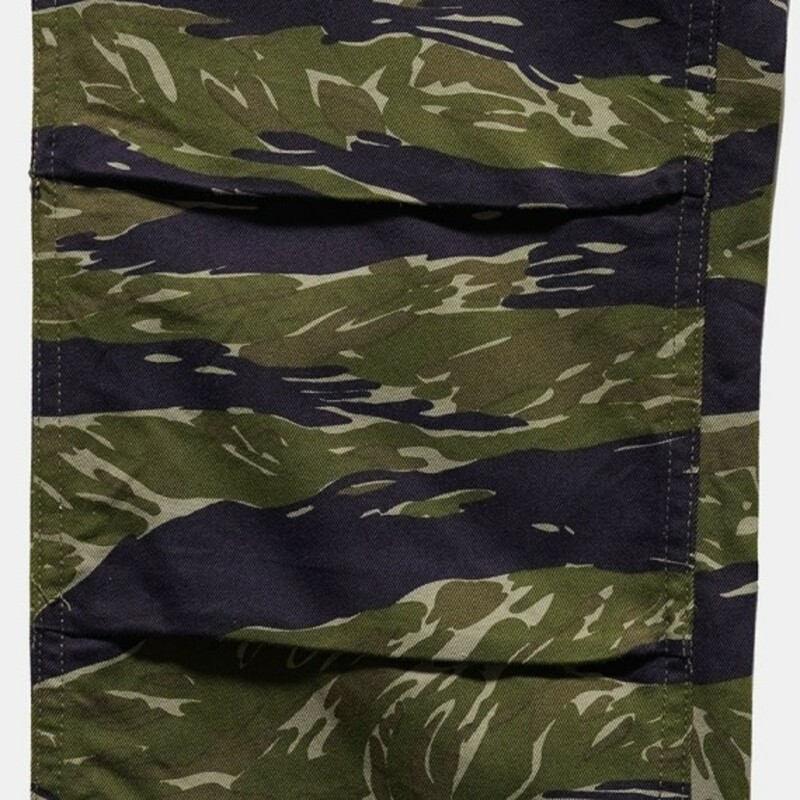 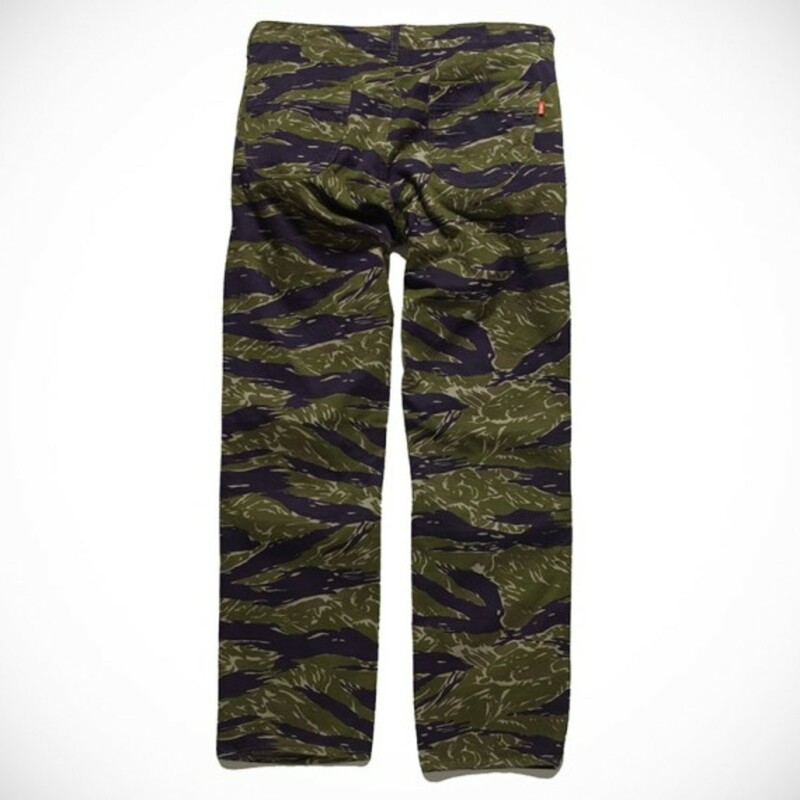 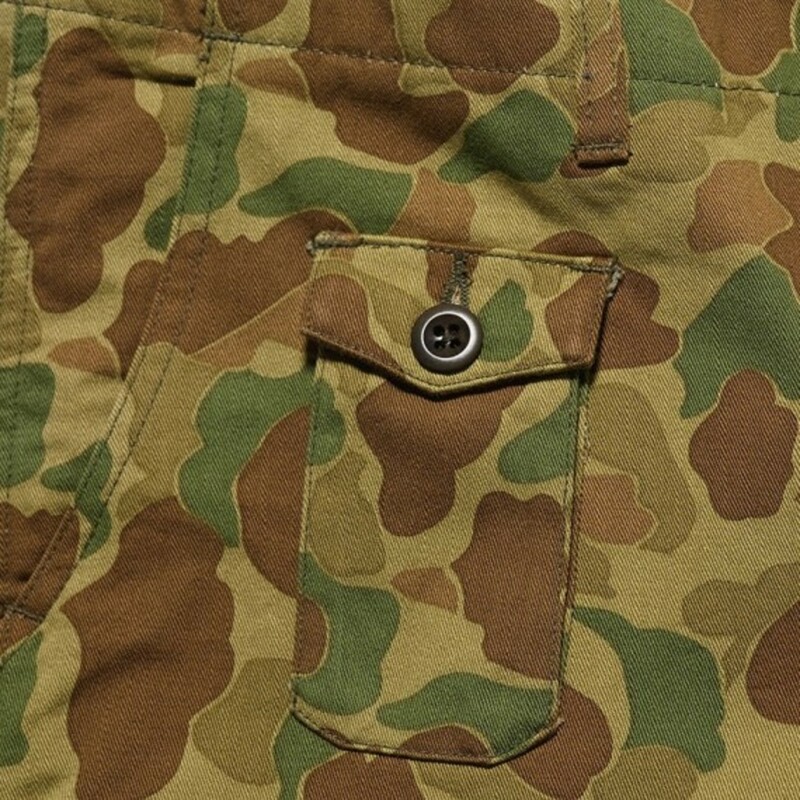 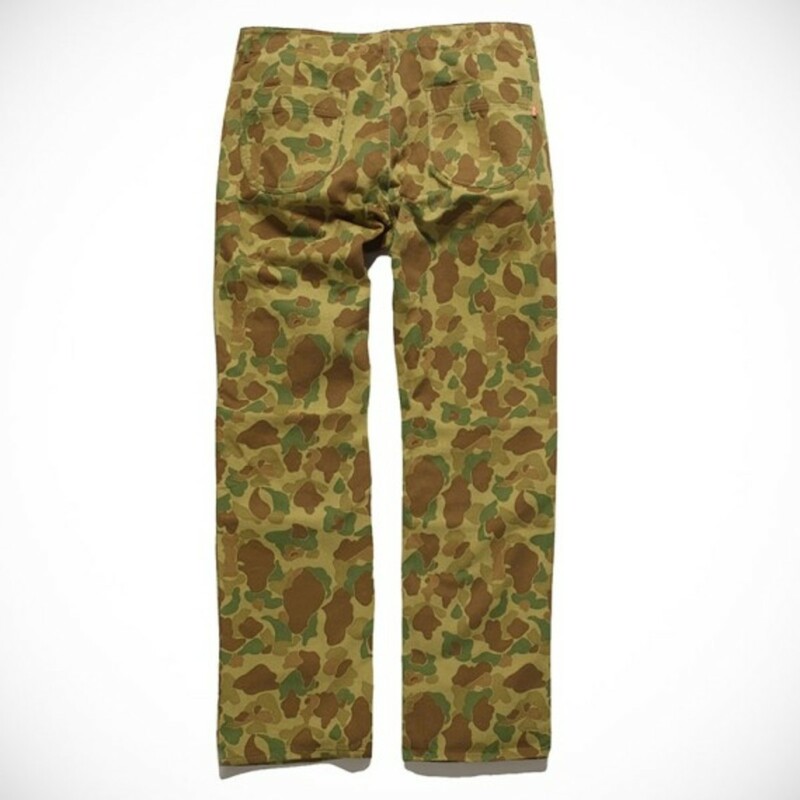 Of course to truly blend into the background during a manhunt, don’t forget about the Enlisted Utility Pant, available in either Bubble Camo, Tigerstripe Camp or Olive Drab. 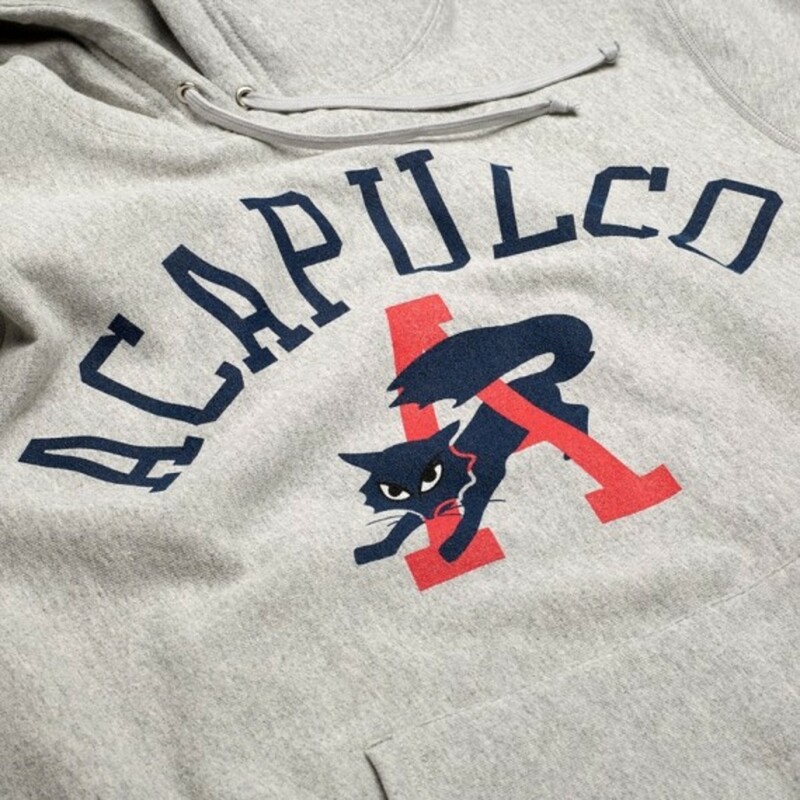 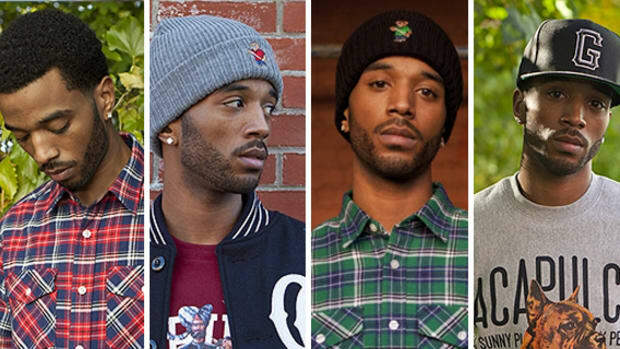 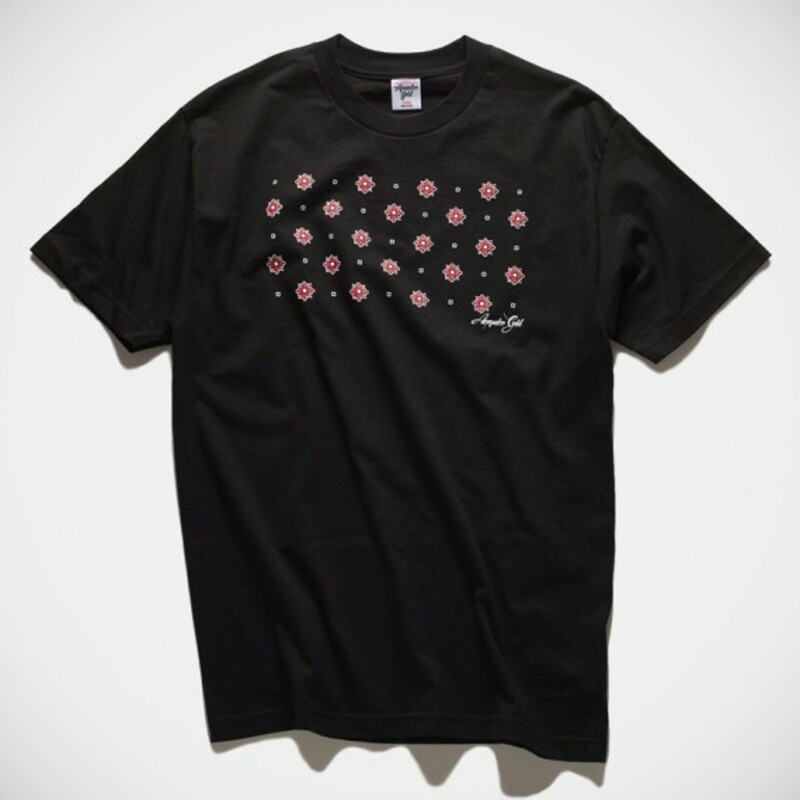 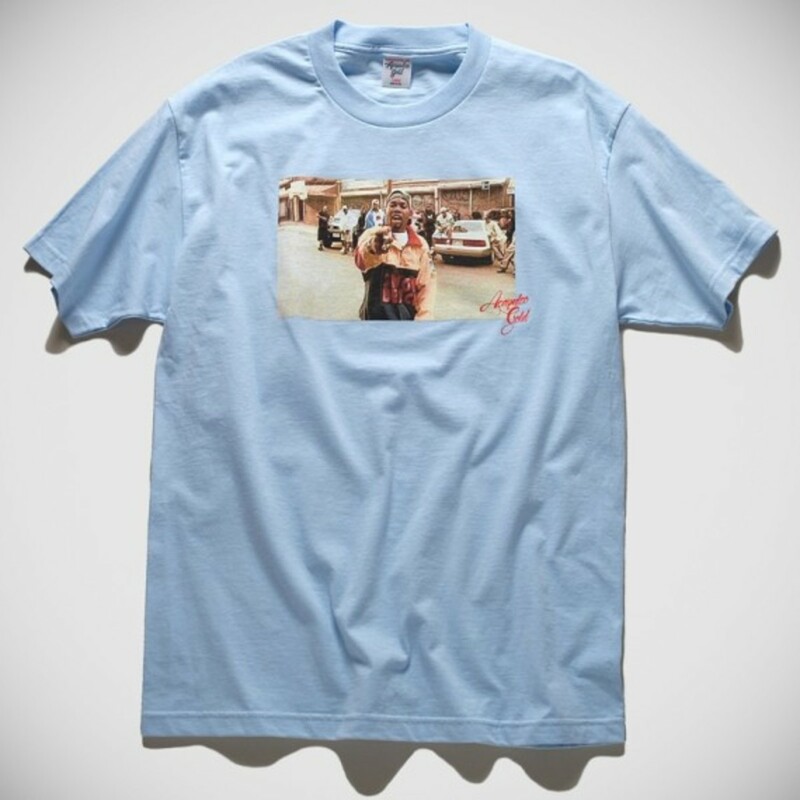 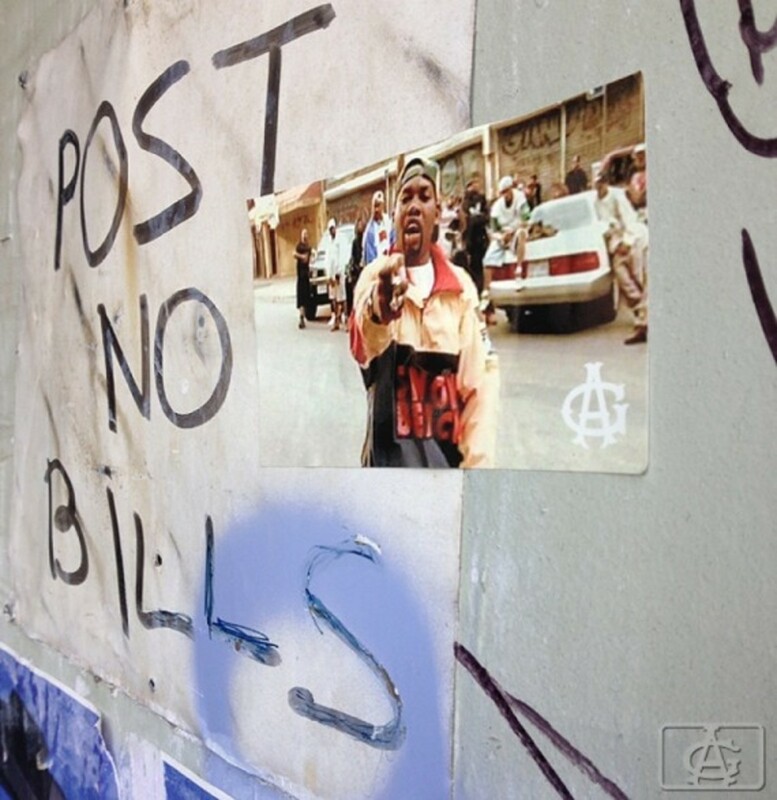 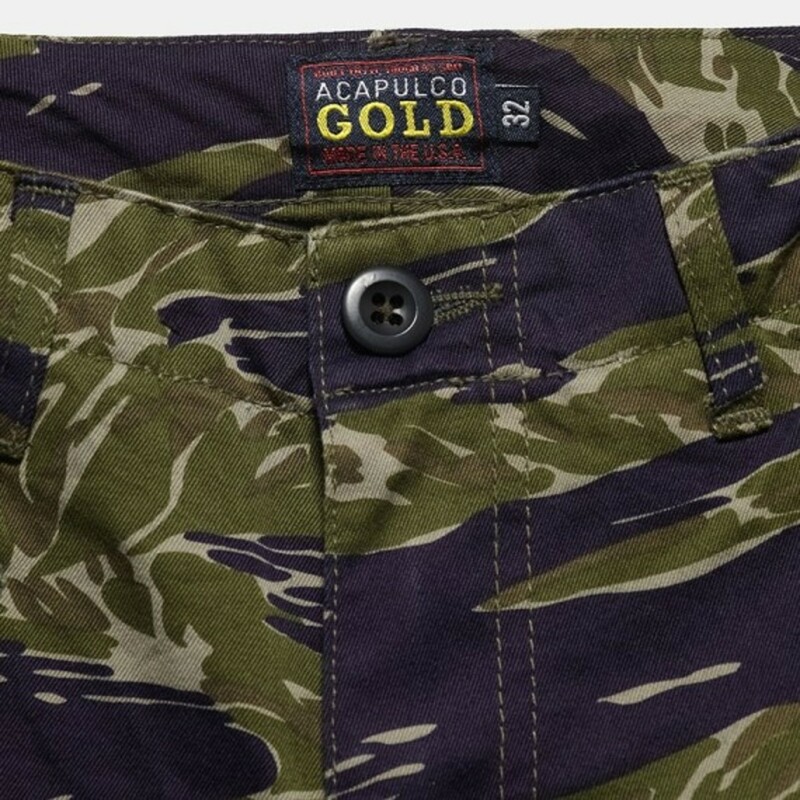 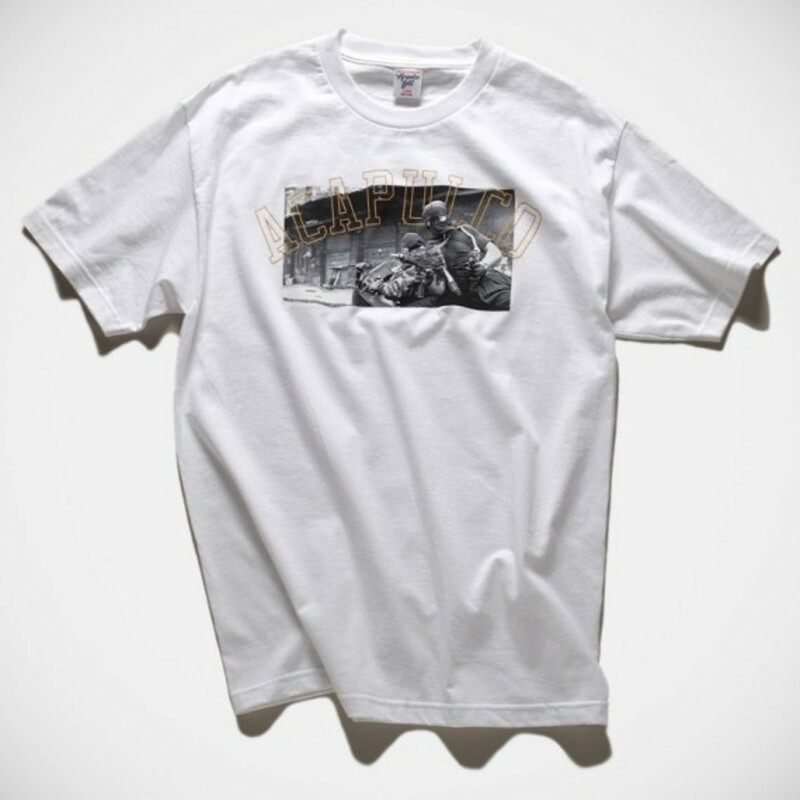 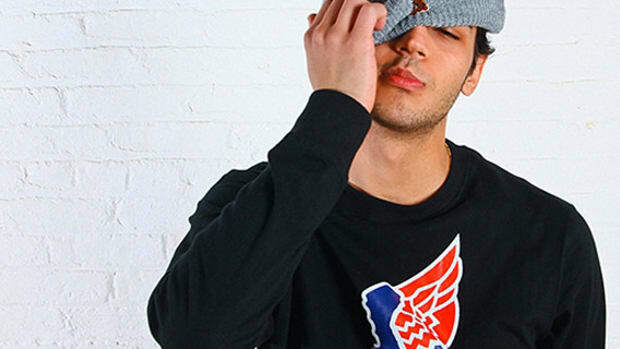 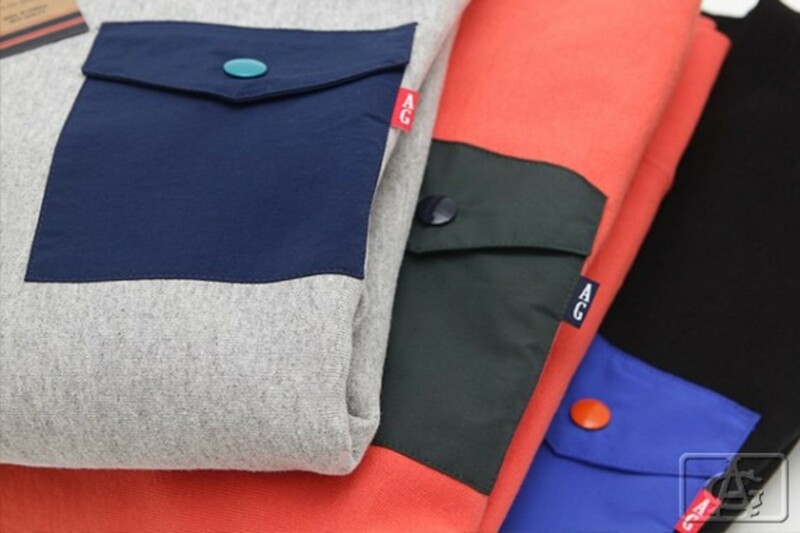 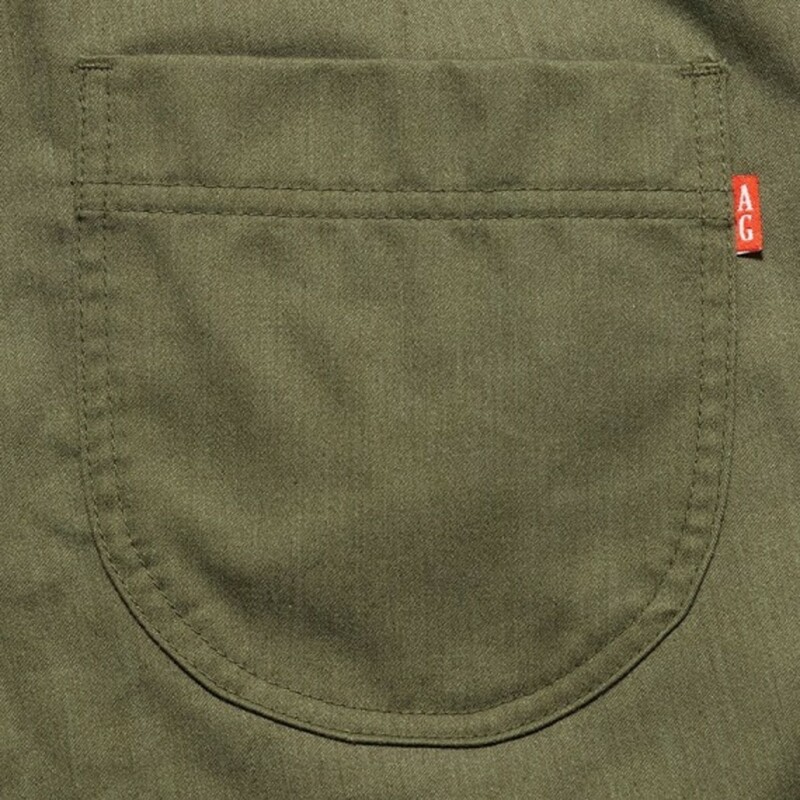 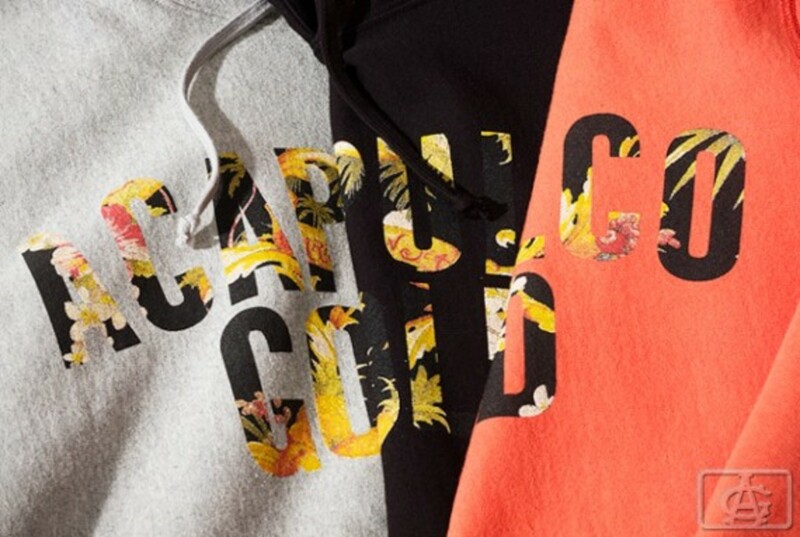 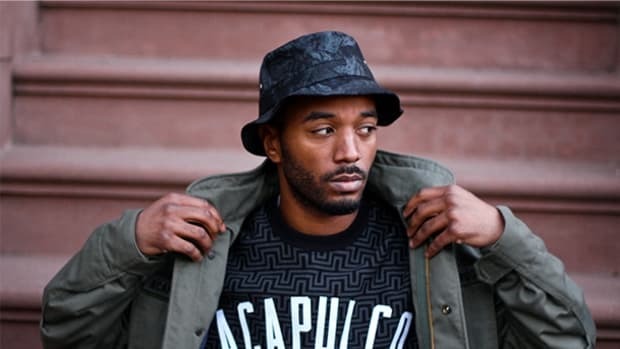 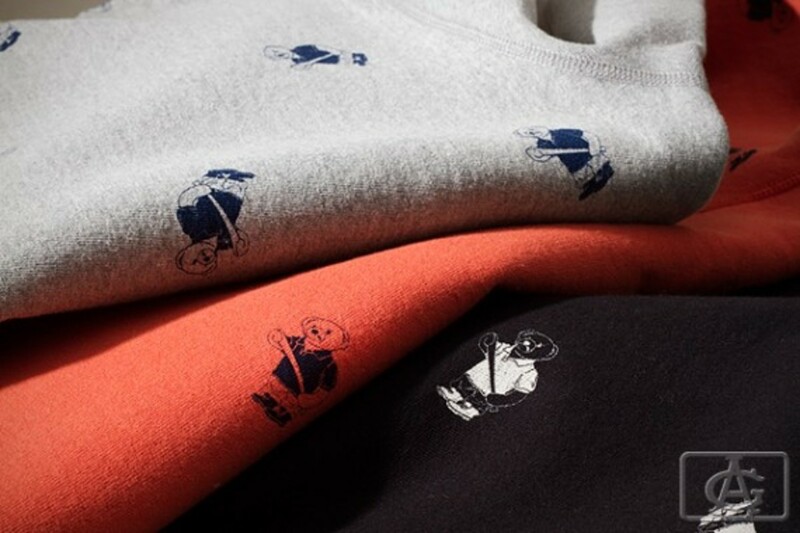 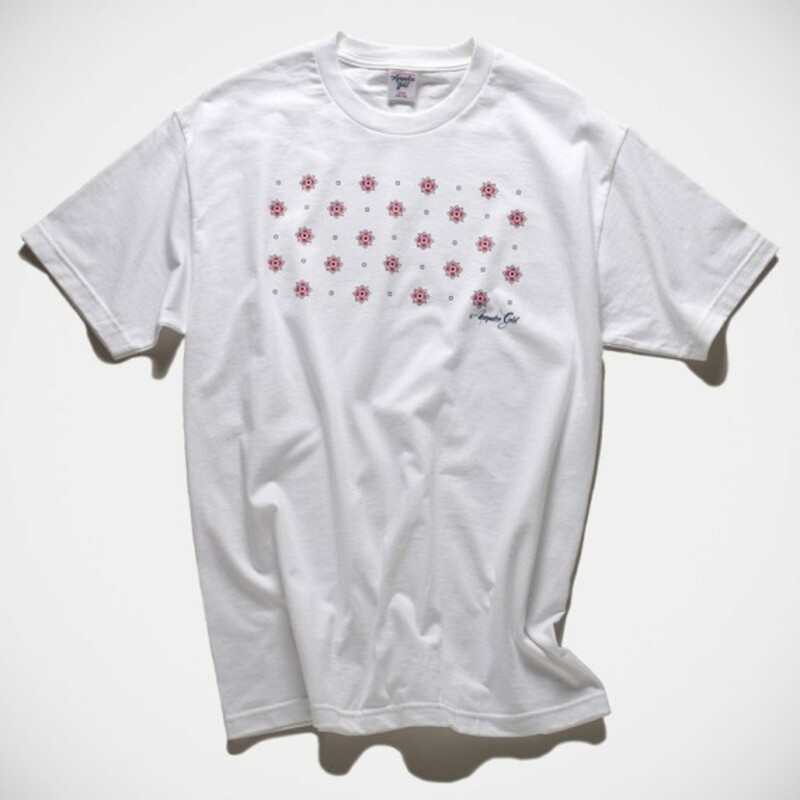 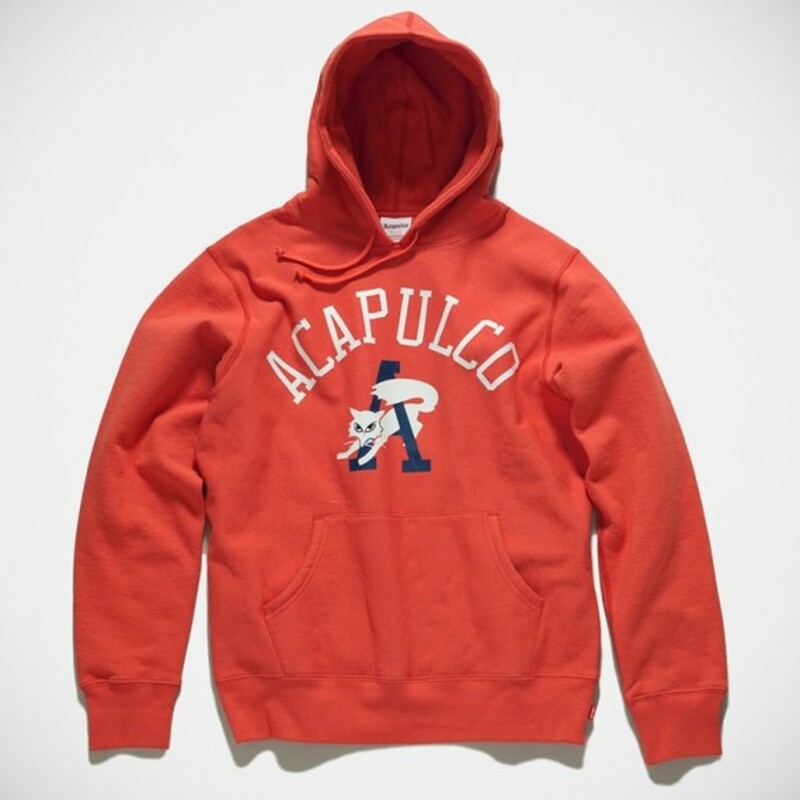 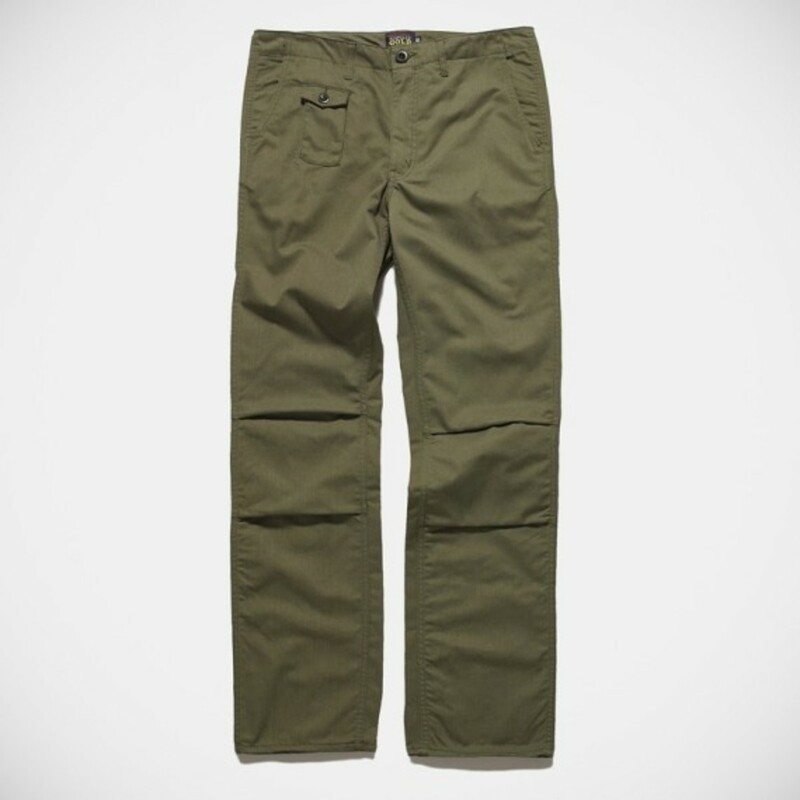 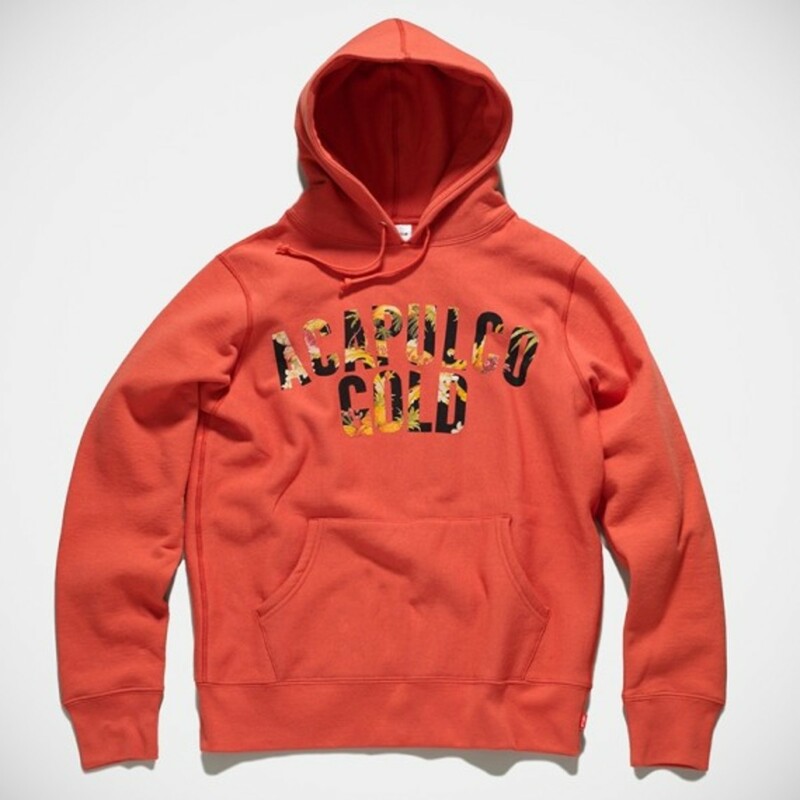 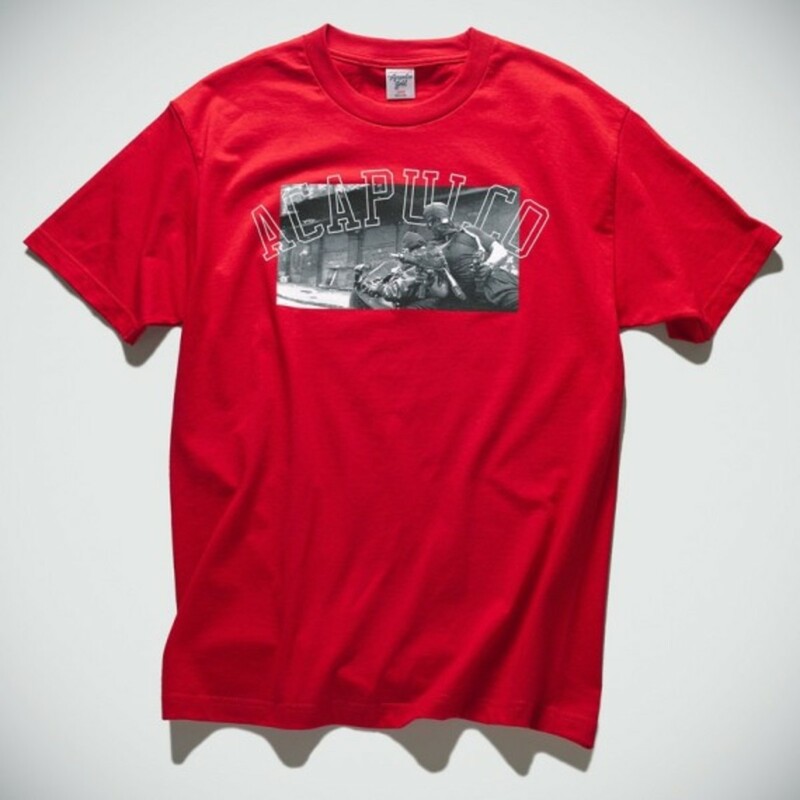 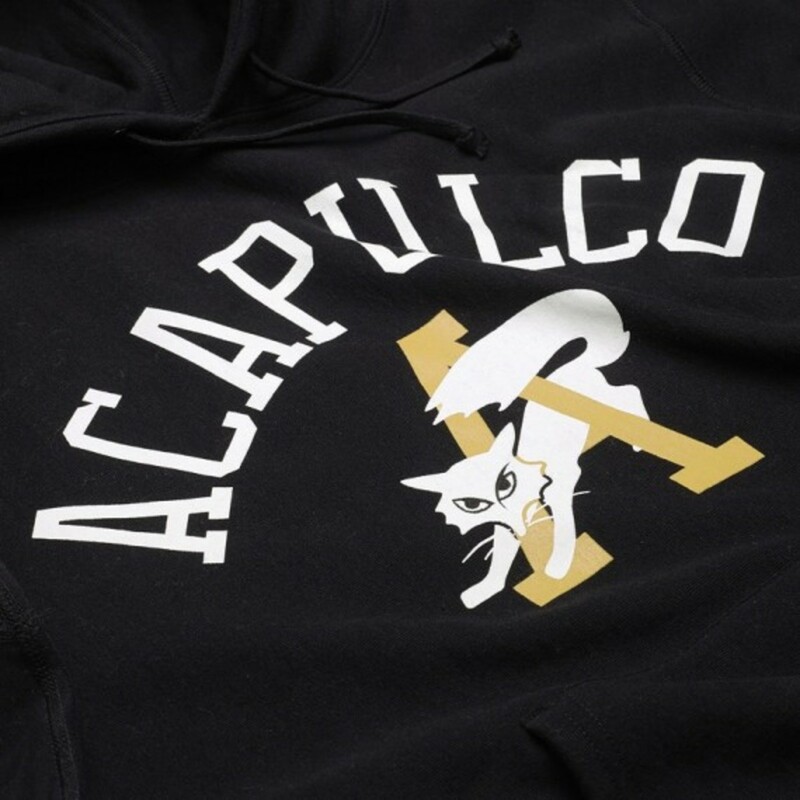 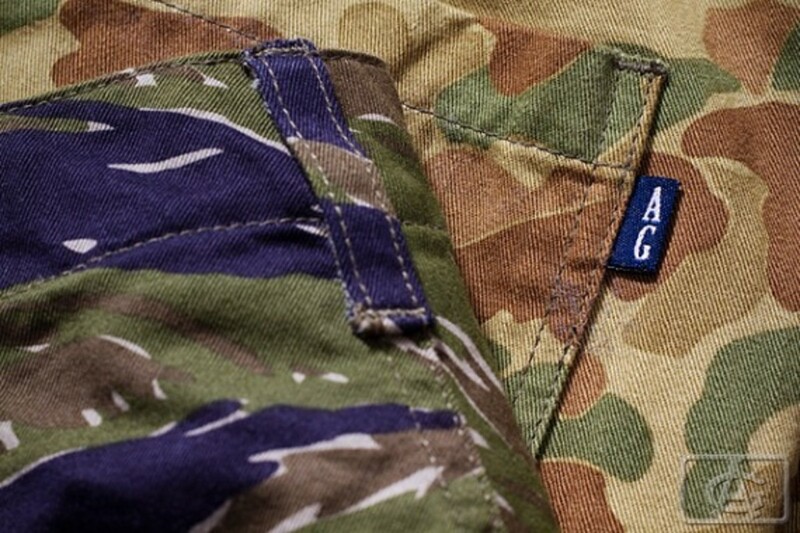 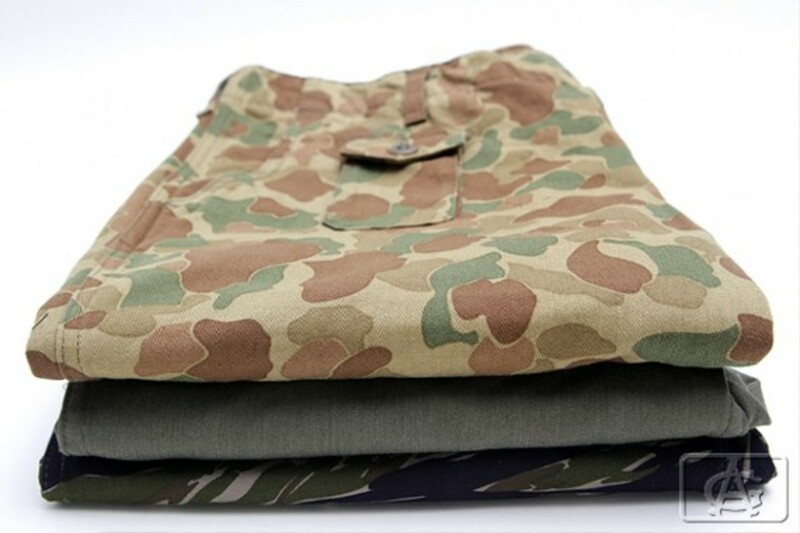 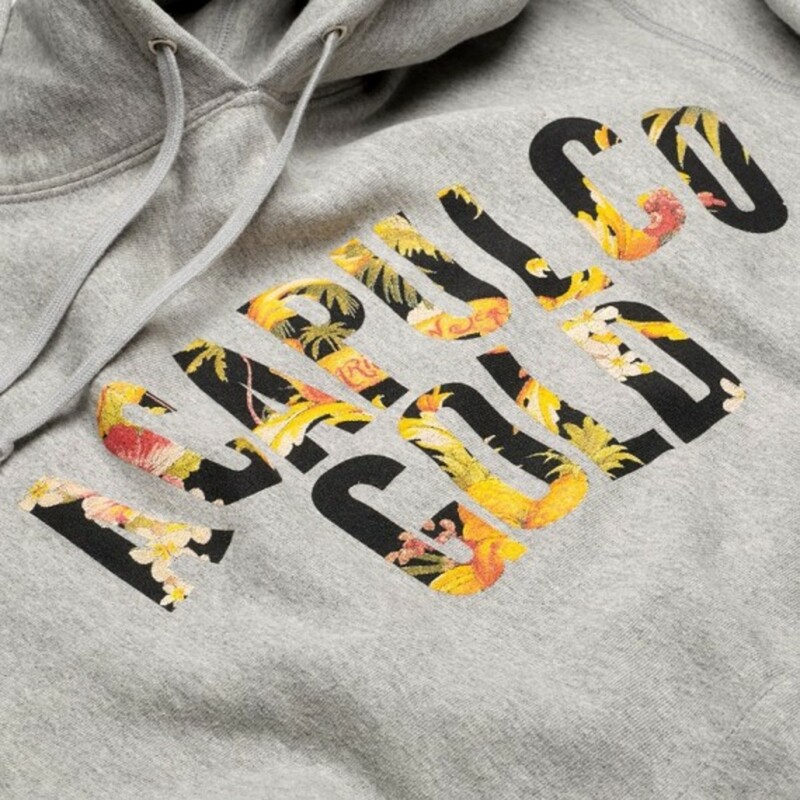 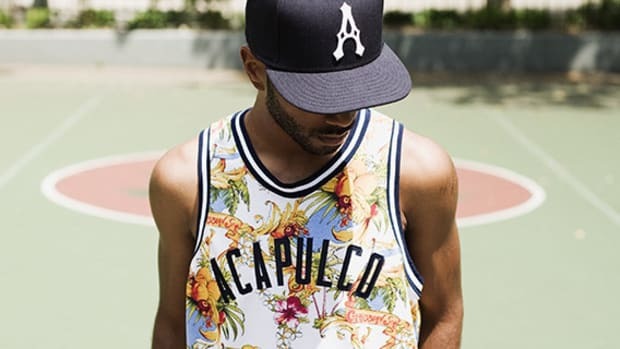 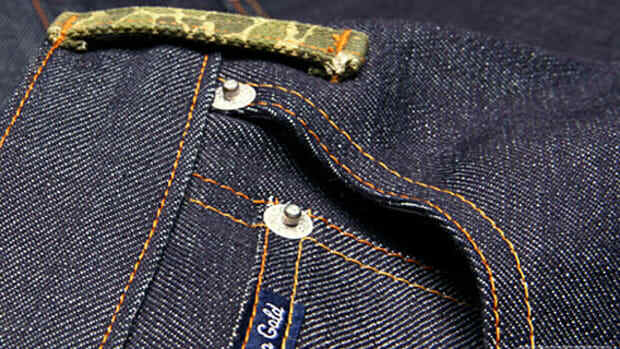 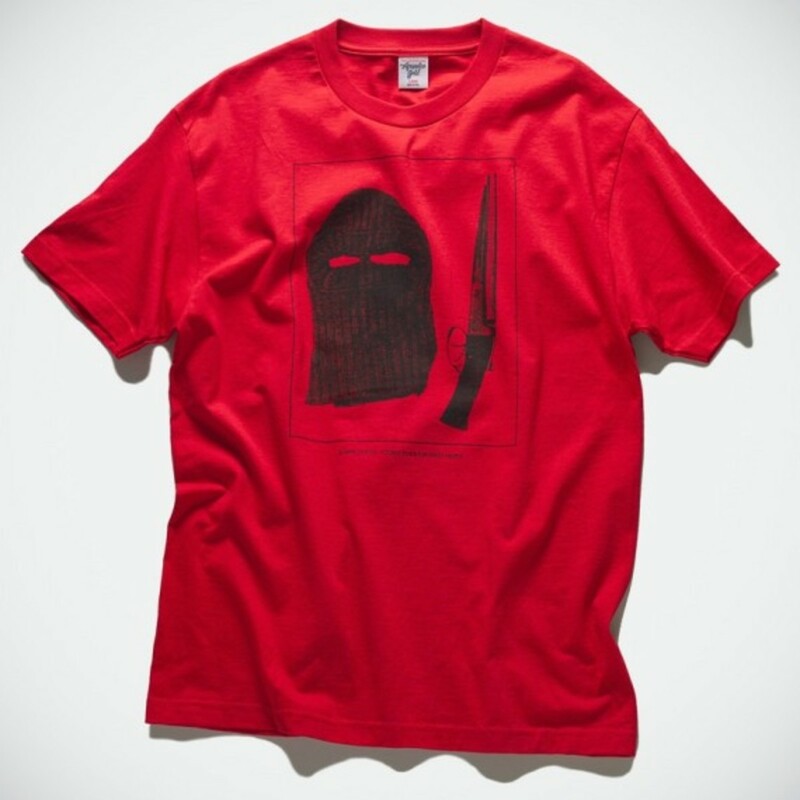 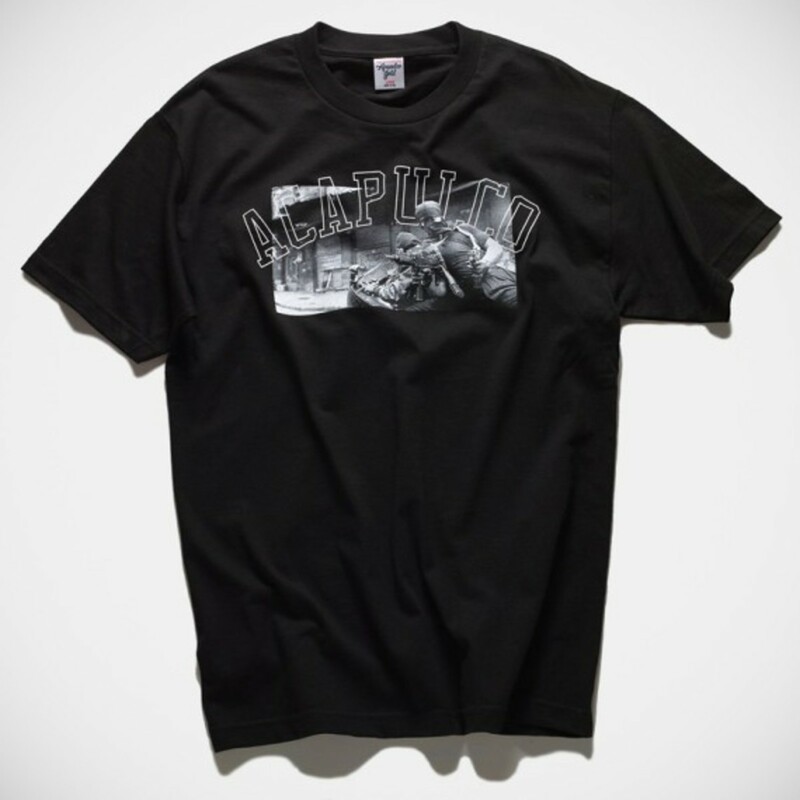 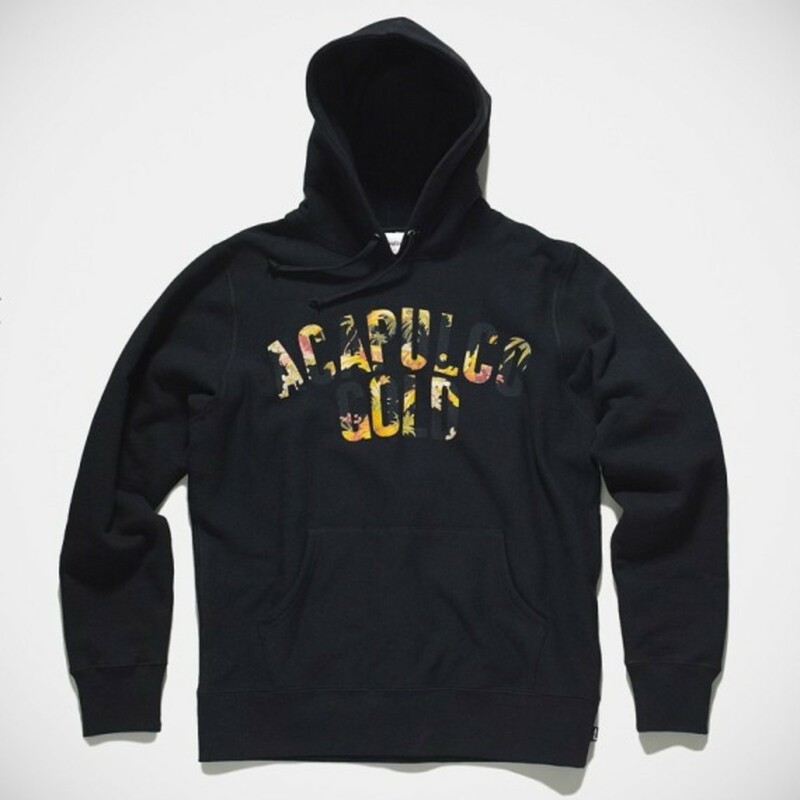 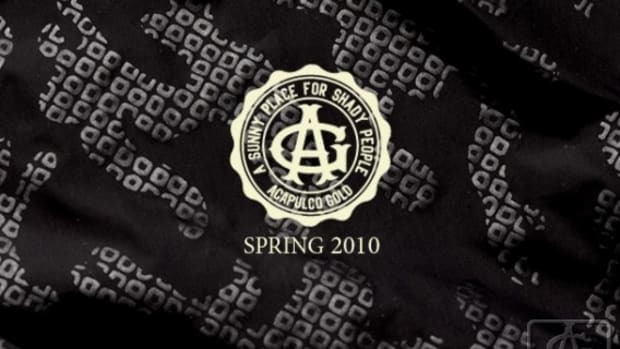 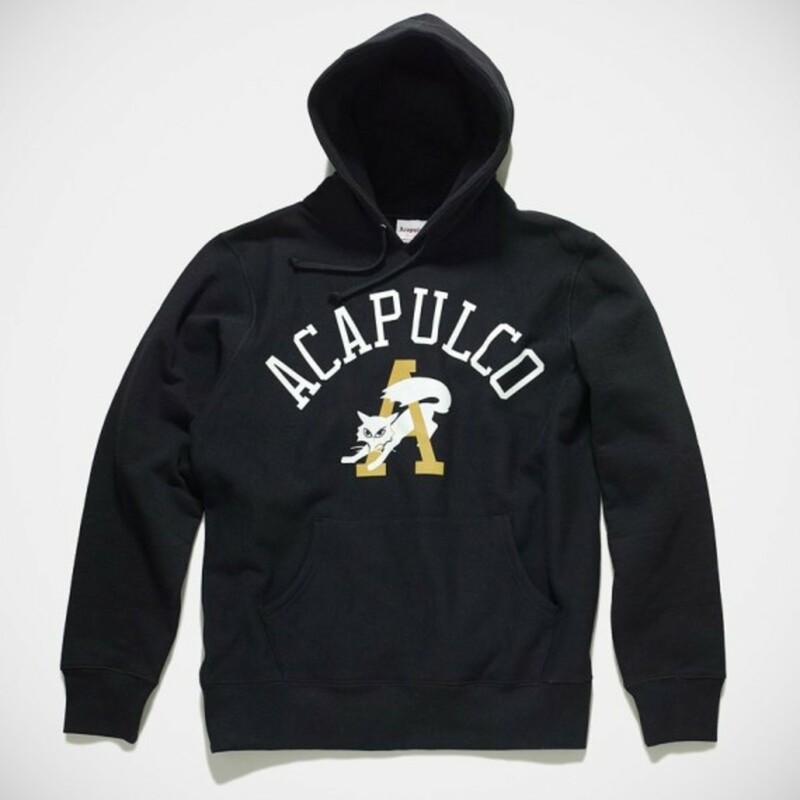 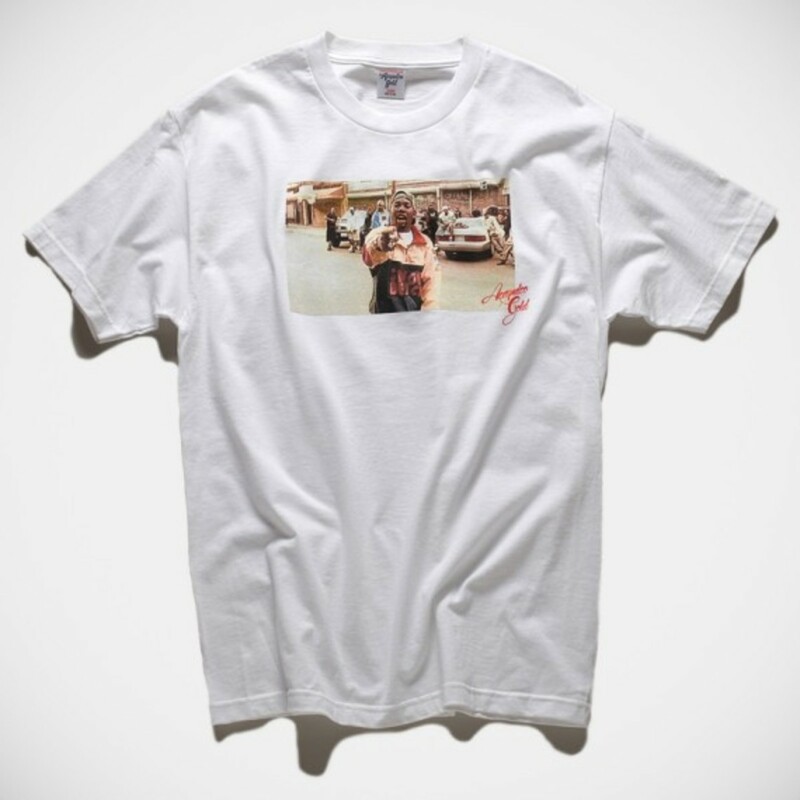 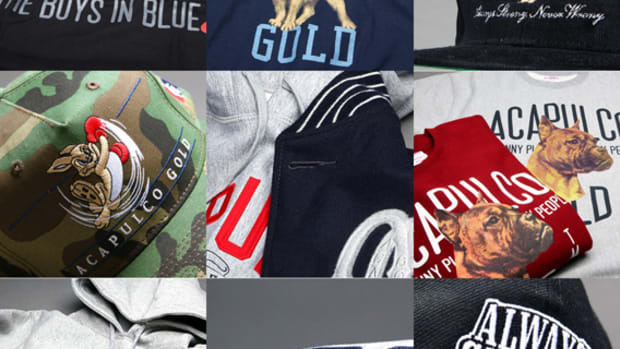 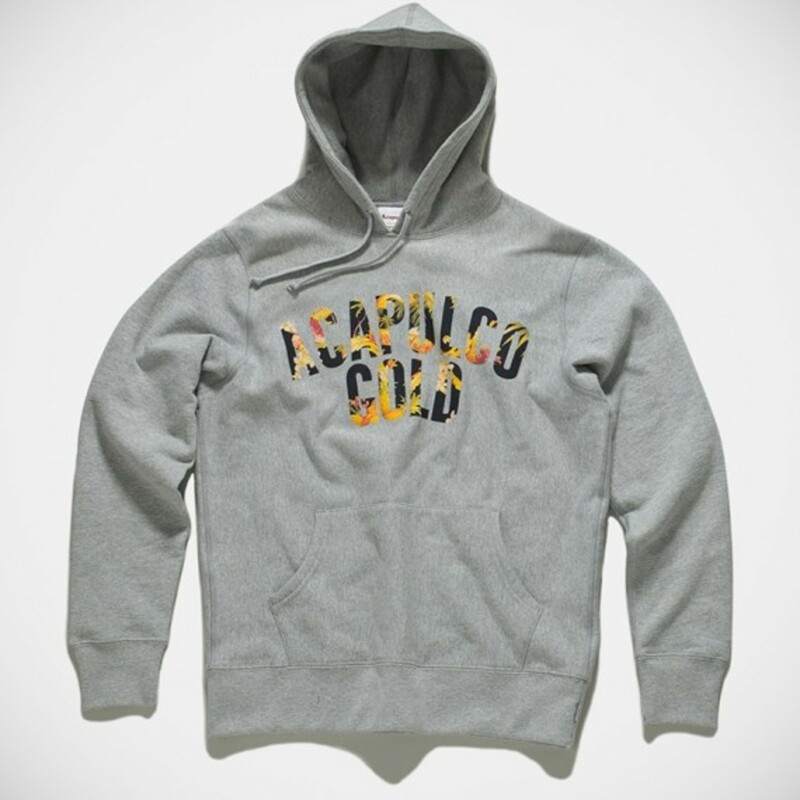 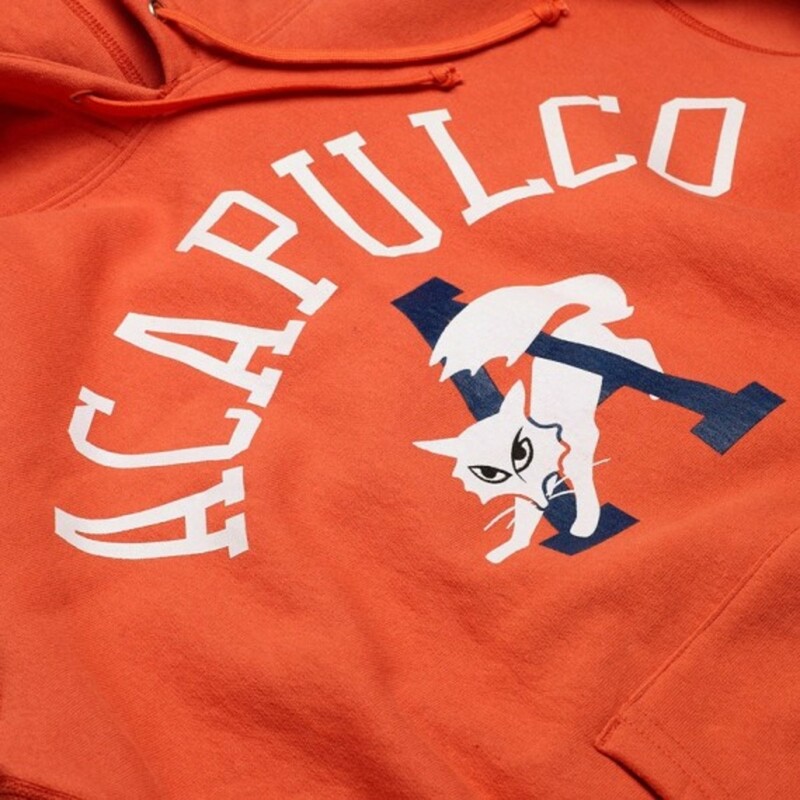 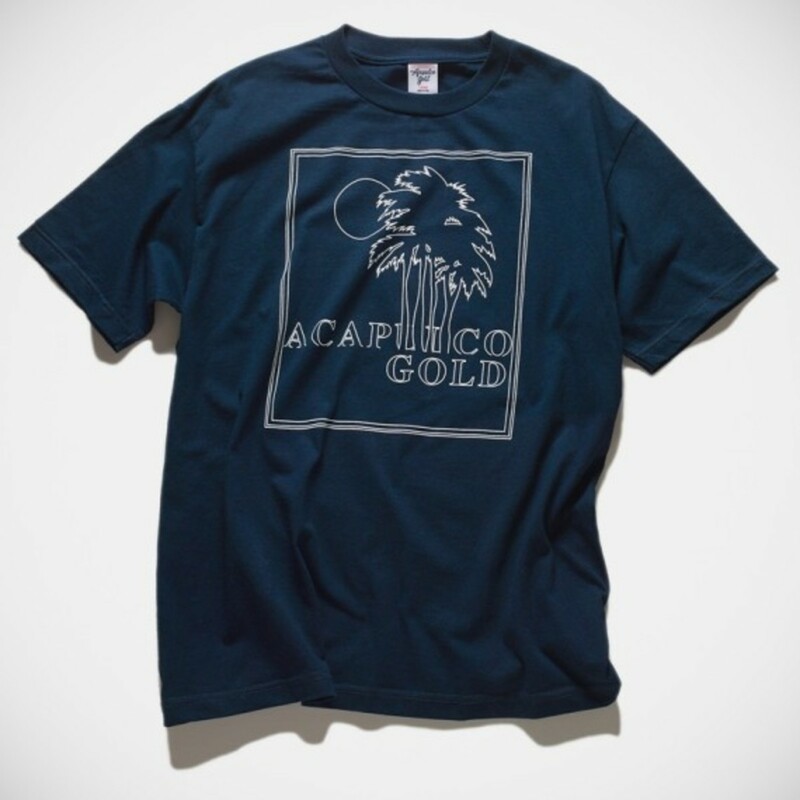 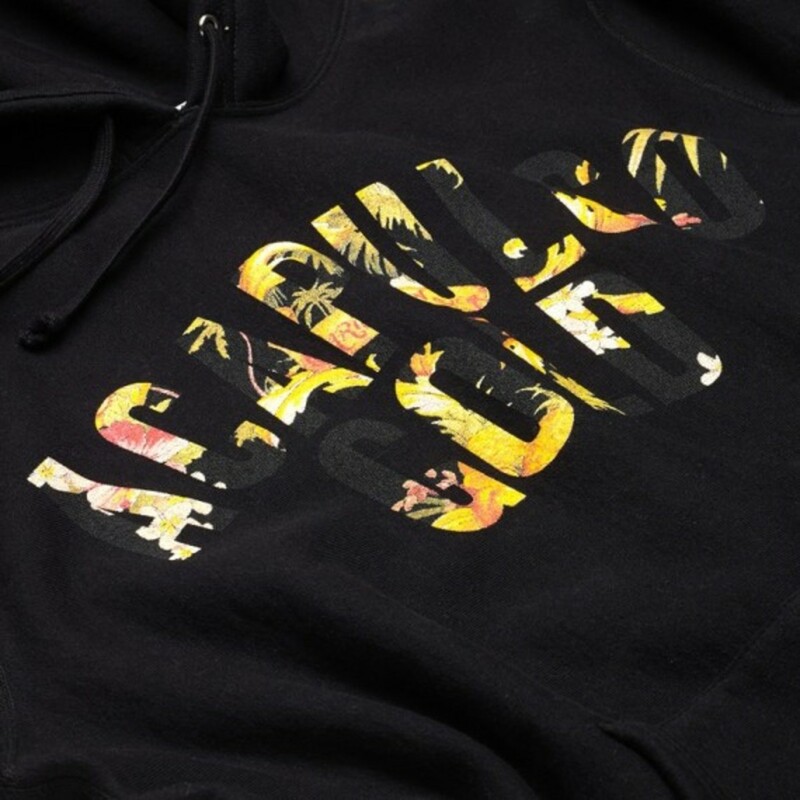 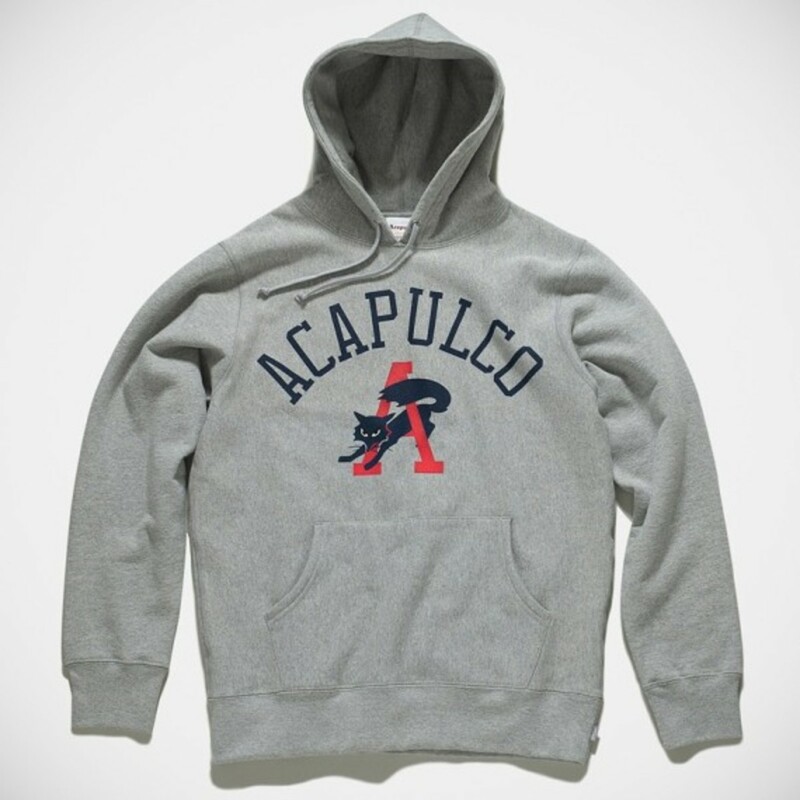 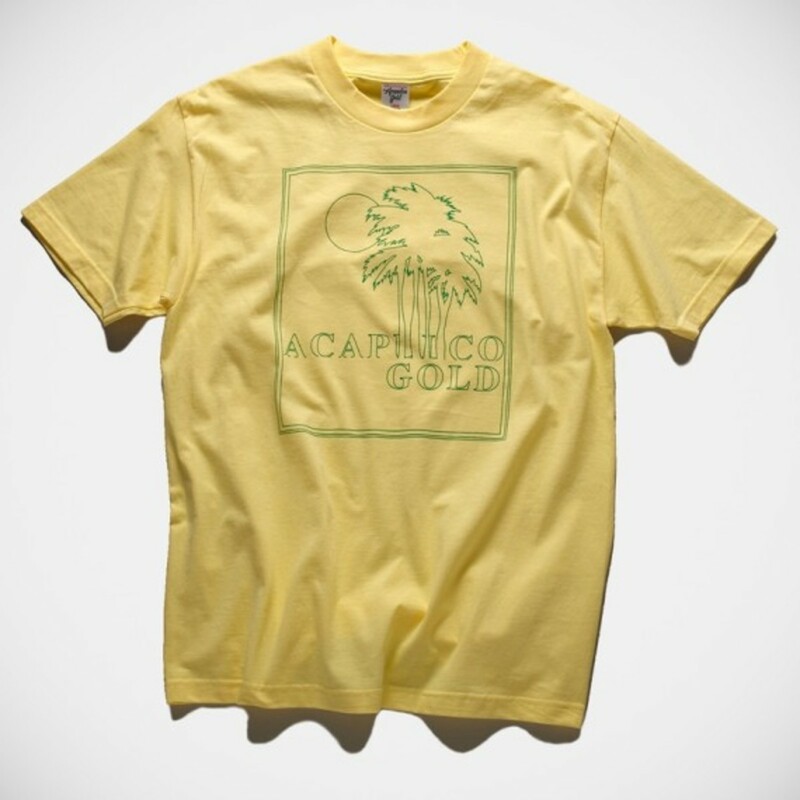 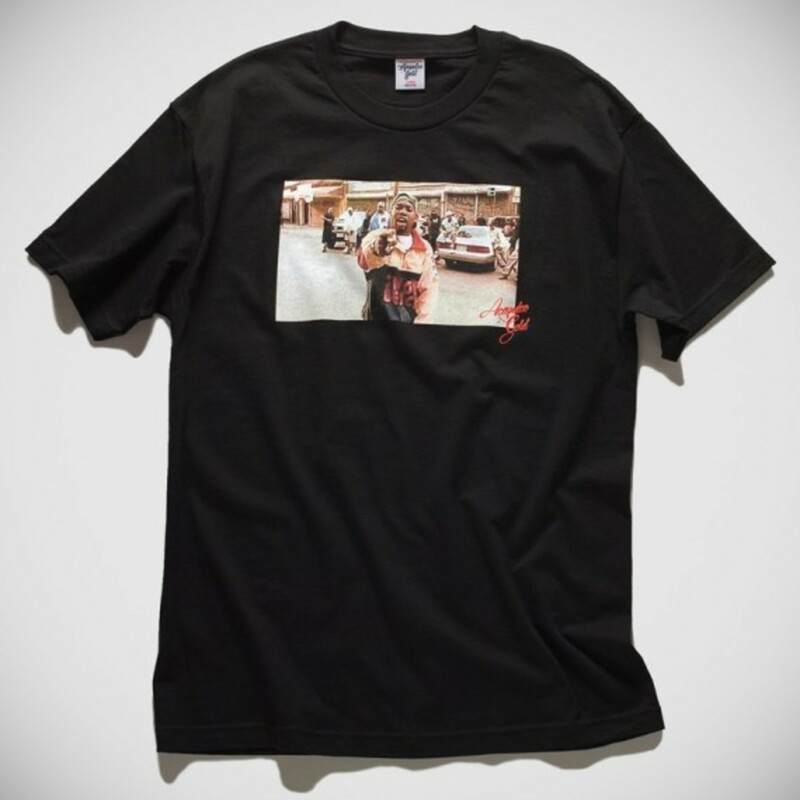 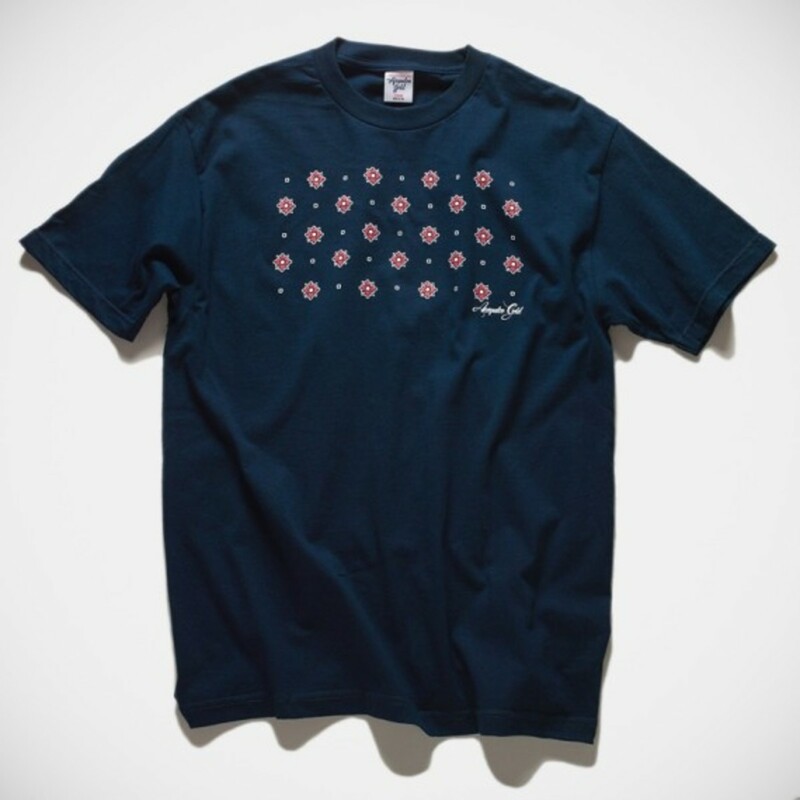 You can find the first delivery of Acapulco Gold Spring 2014 Collection now at AC dealers near you or its online store.